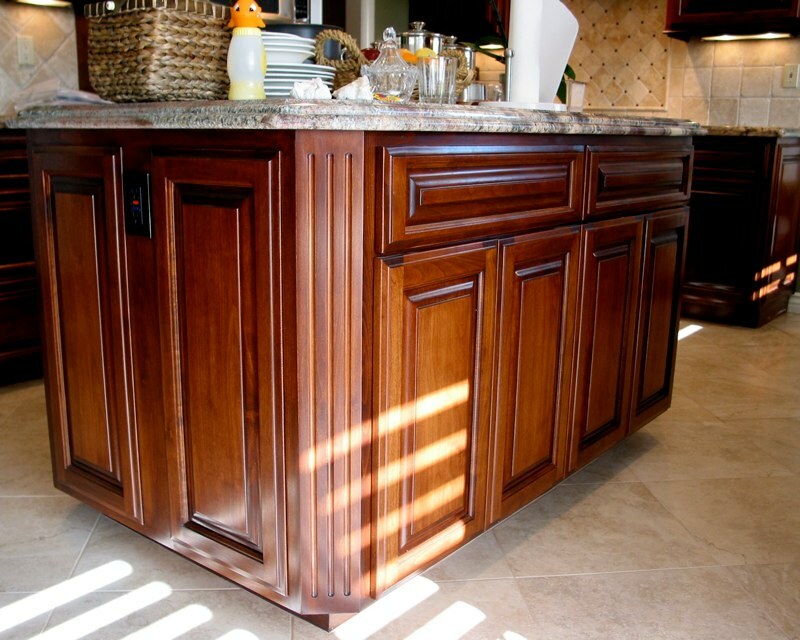 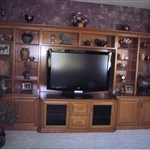 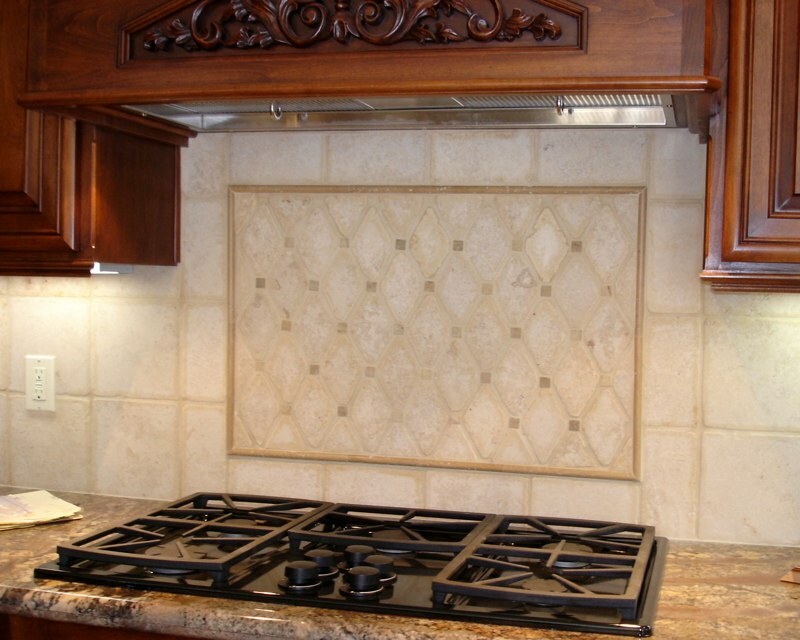 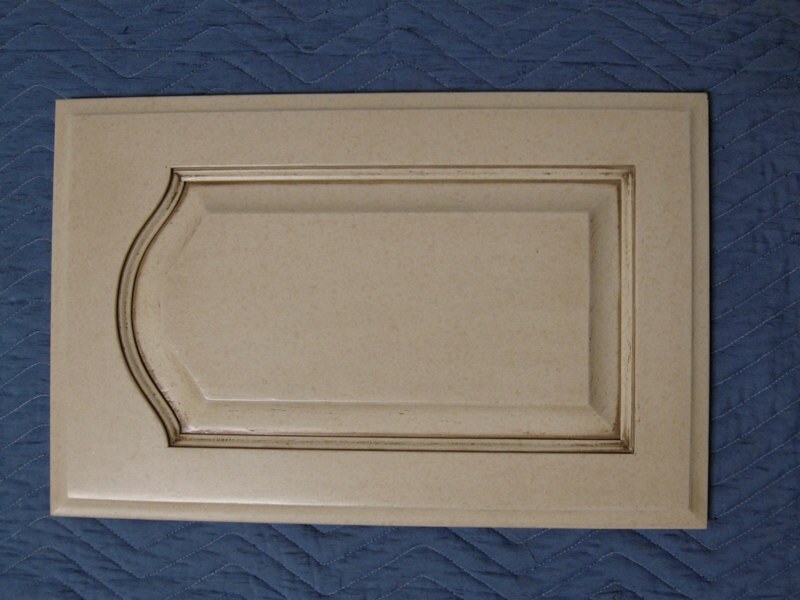 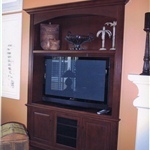 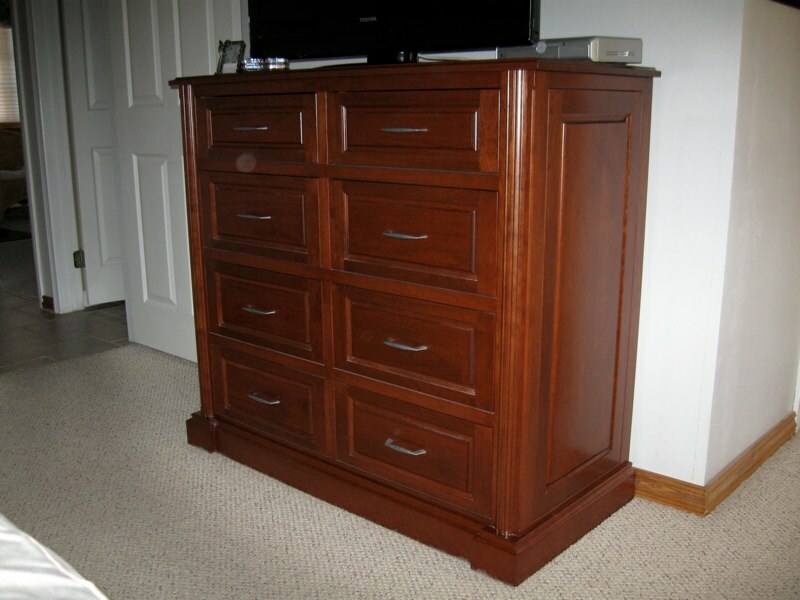 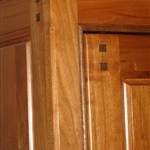 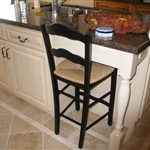 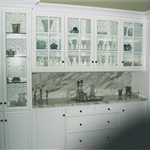 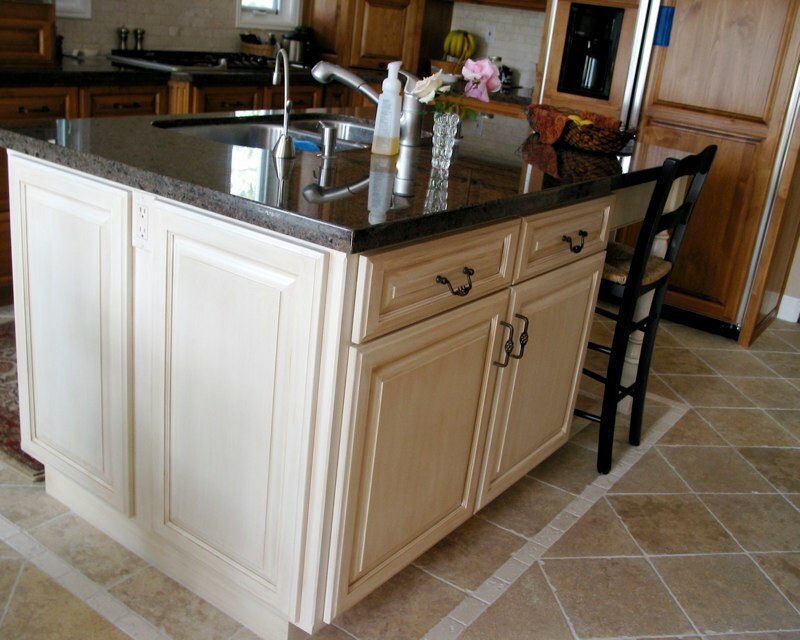 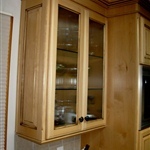 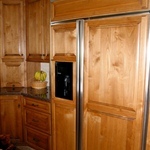 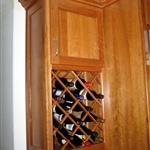 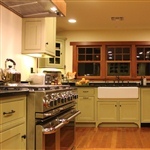 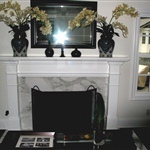 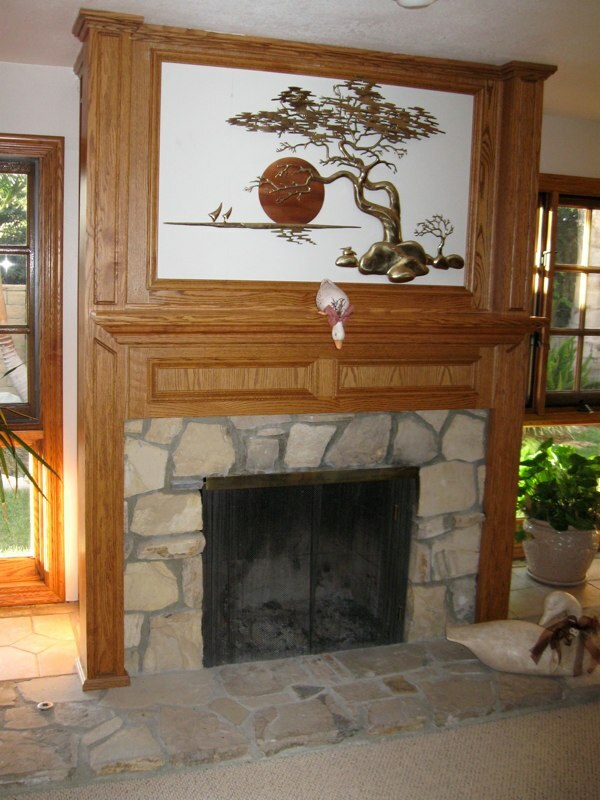 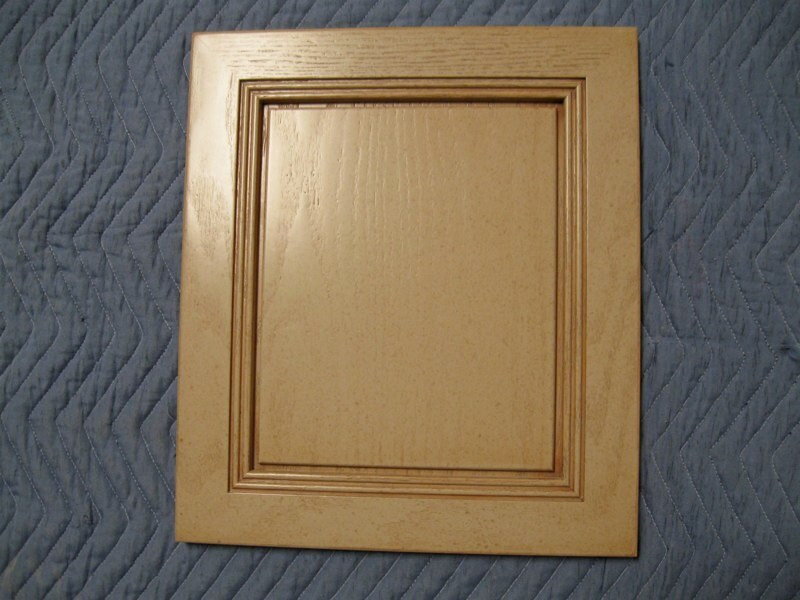 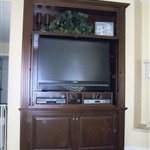 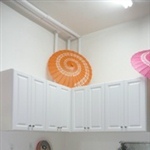 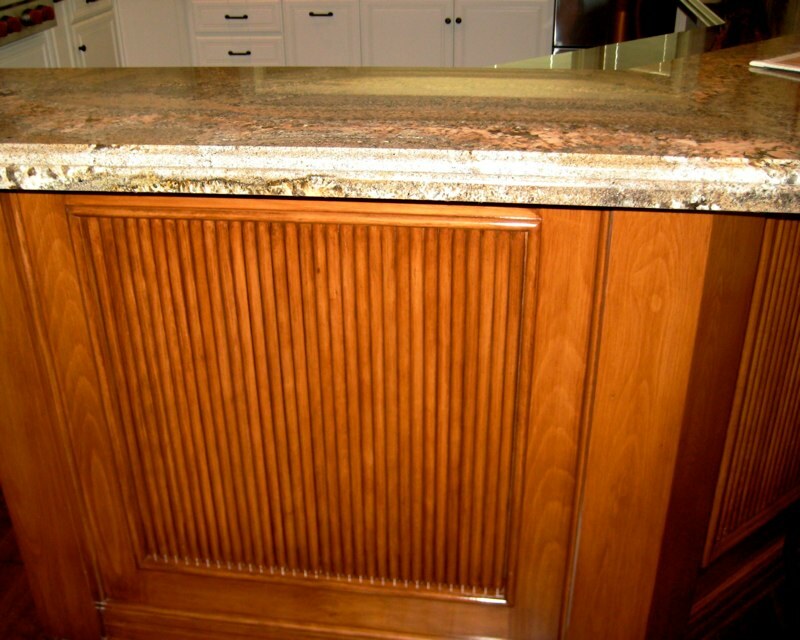 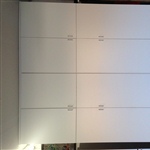 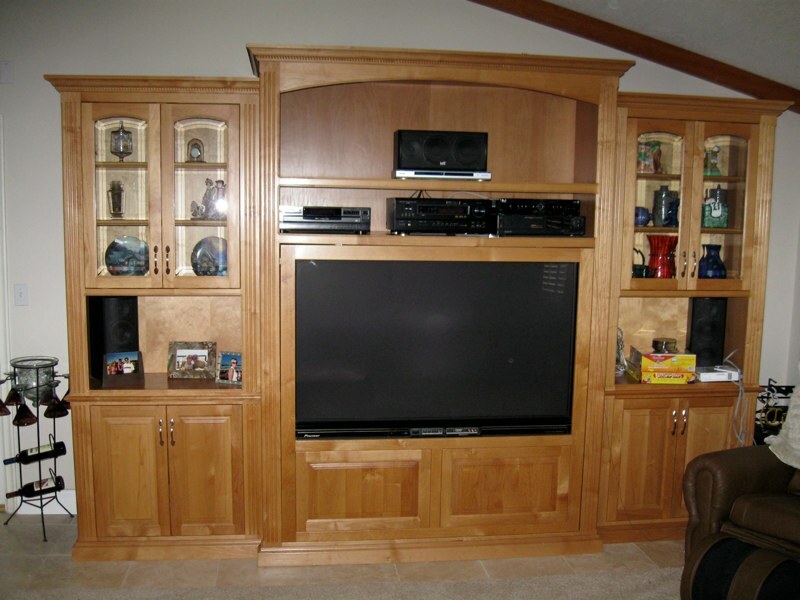 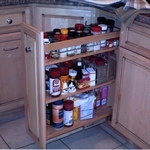 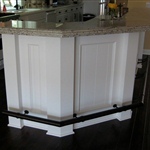 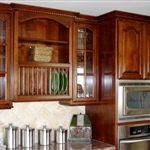 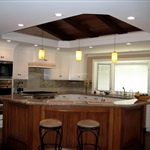 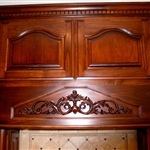 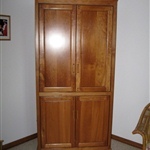 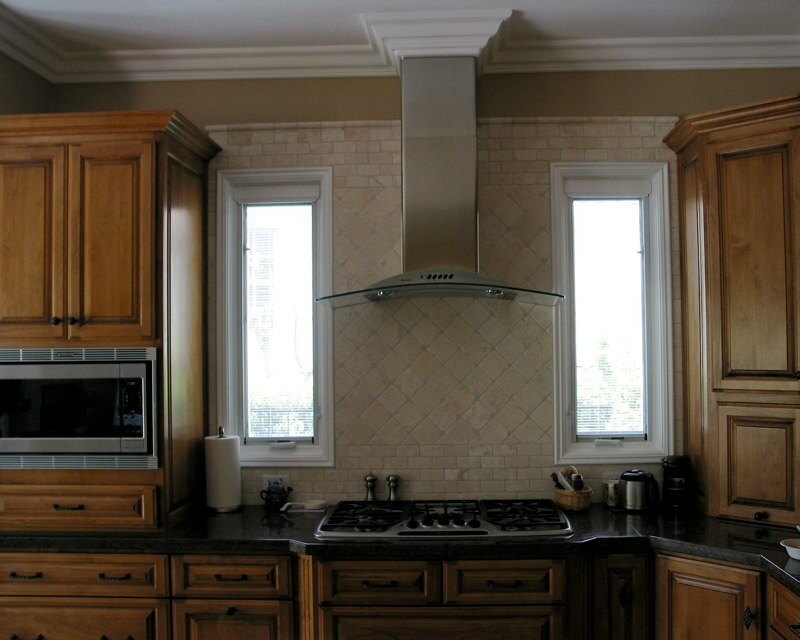 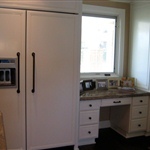 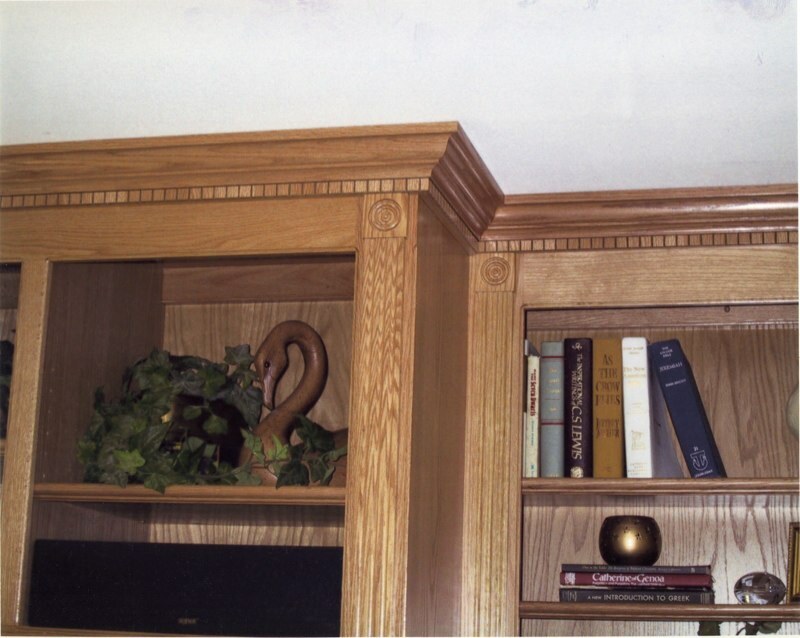 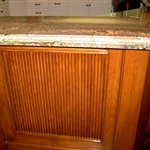 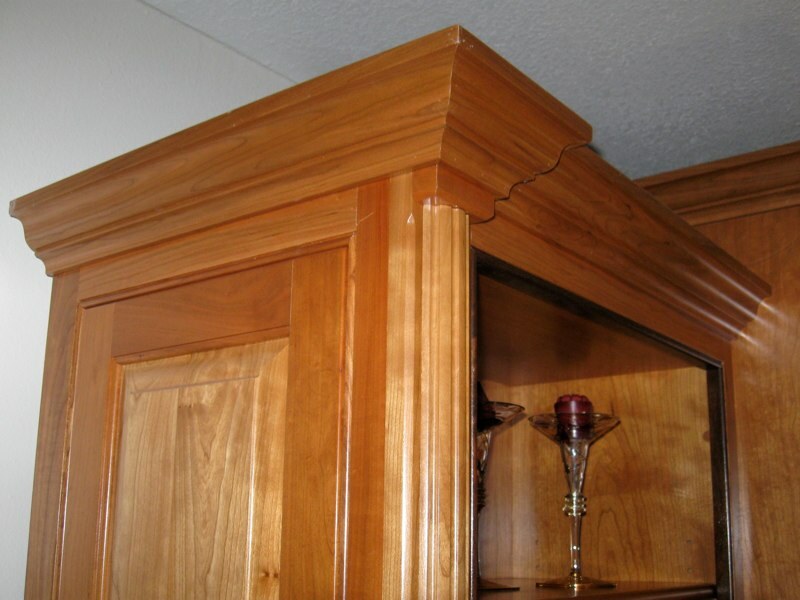 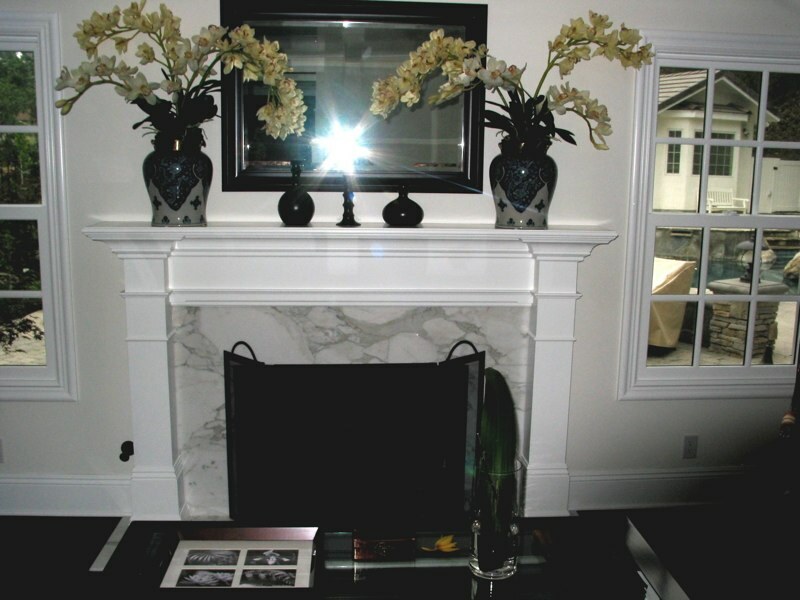 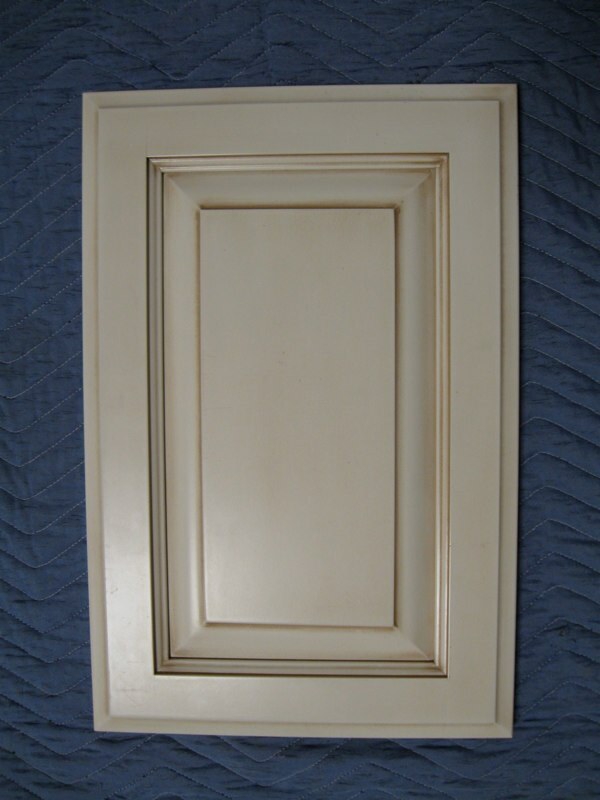 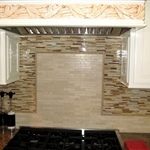 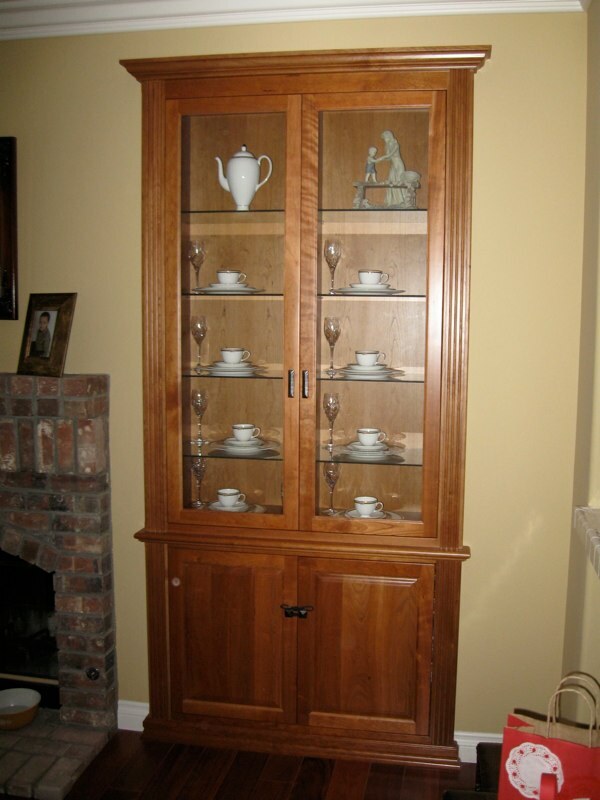 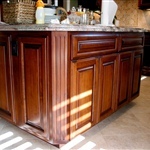 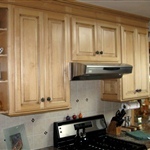 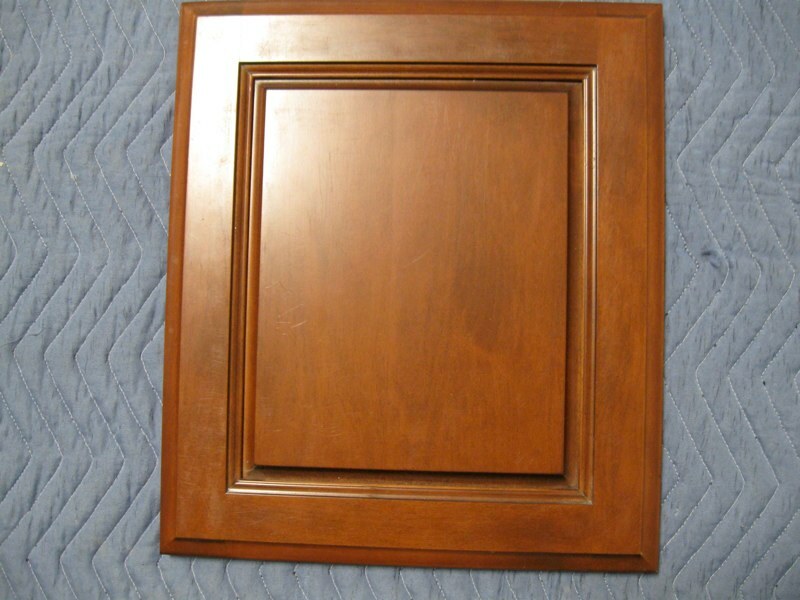 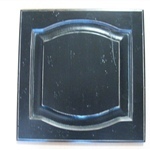 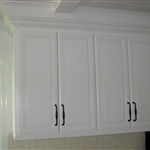 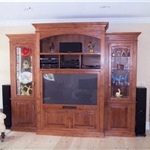 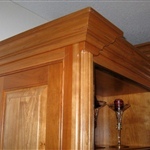 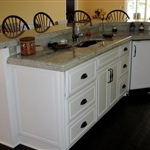 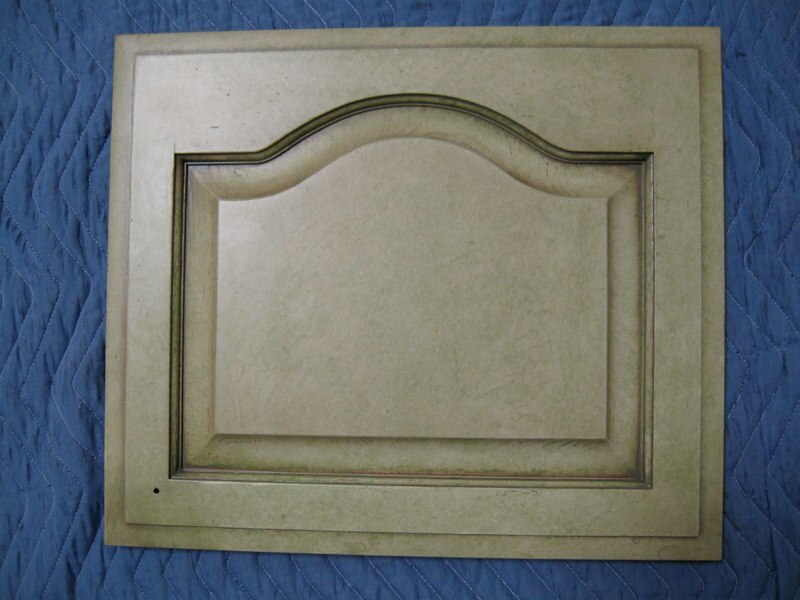 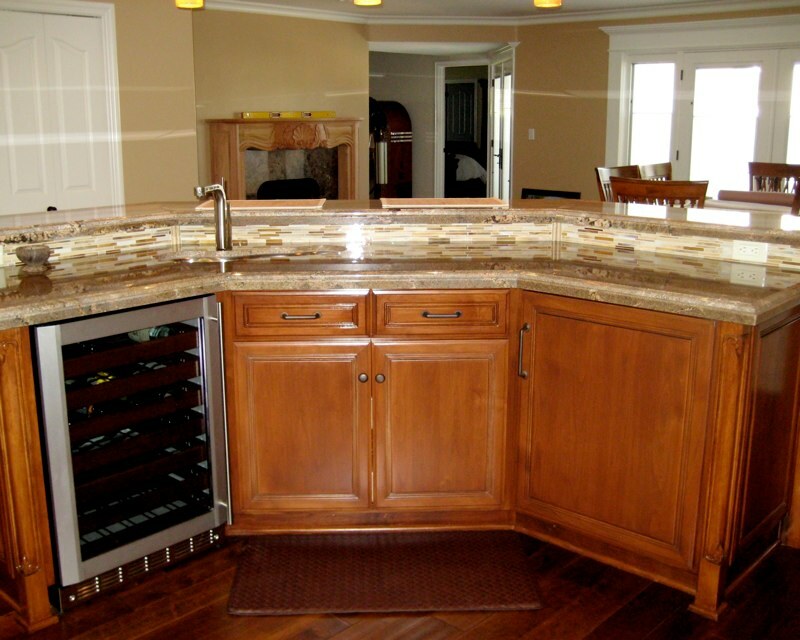 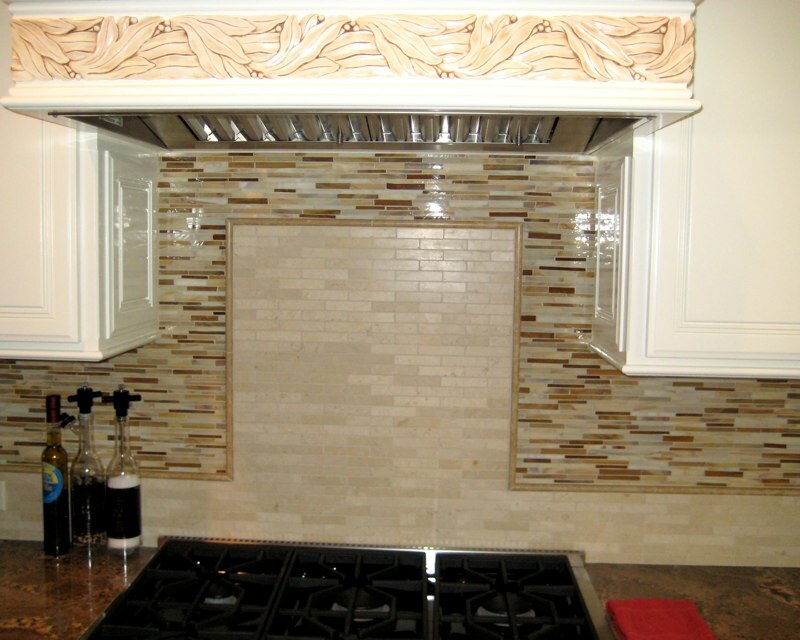 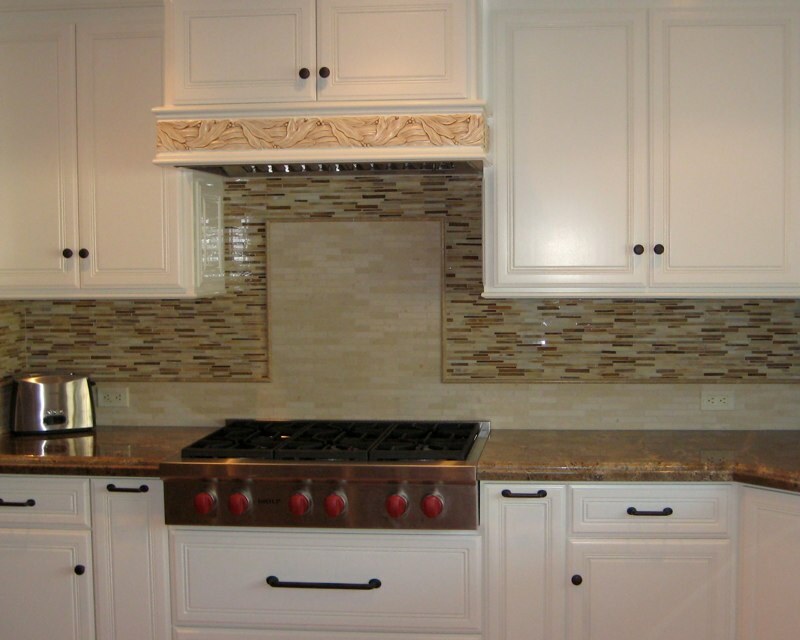 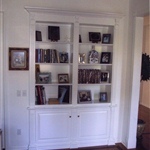 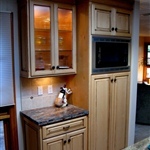 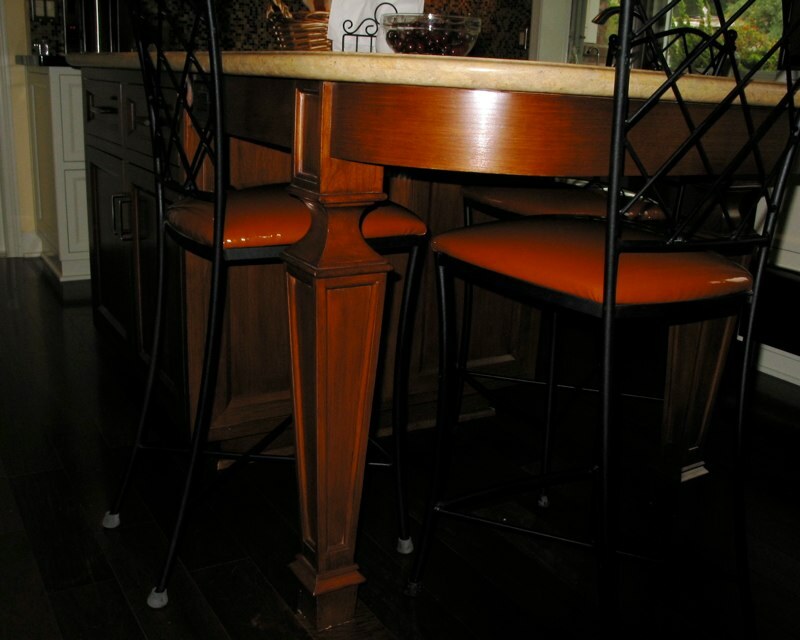 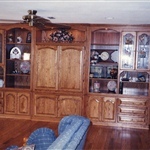 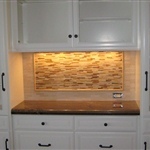 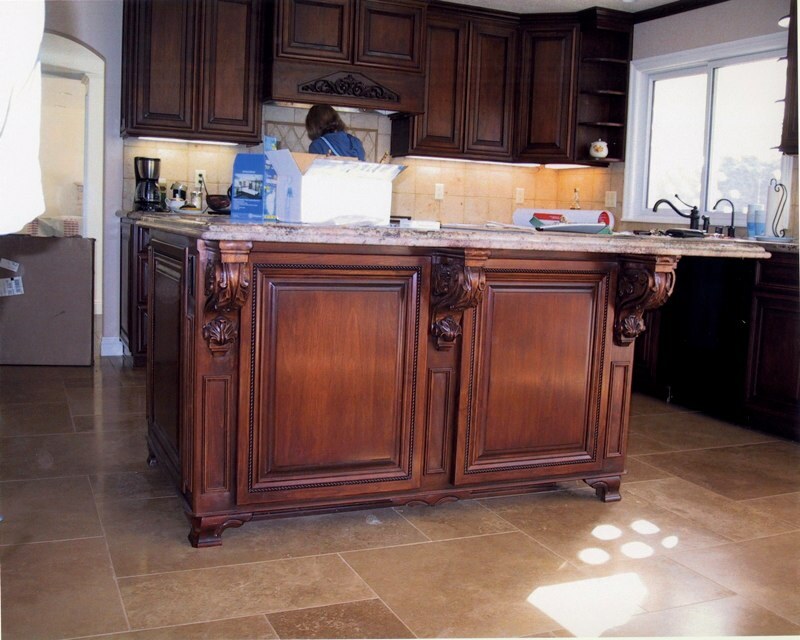 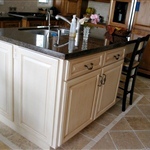 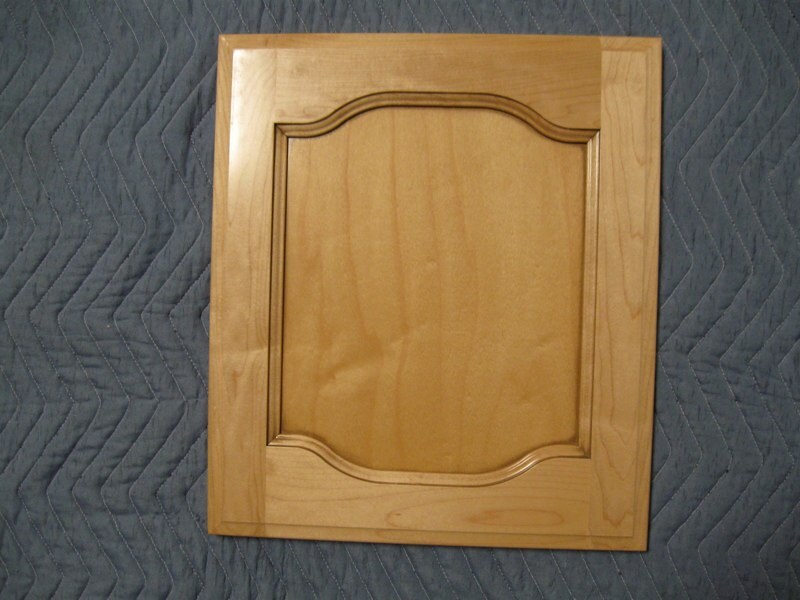 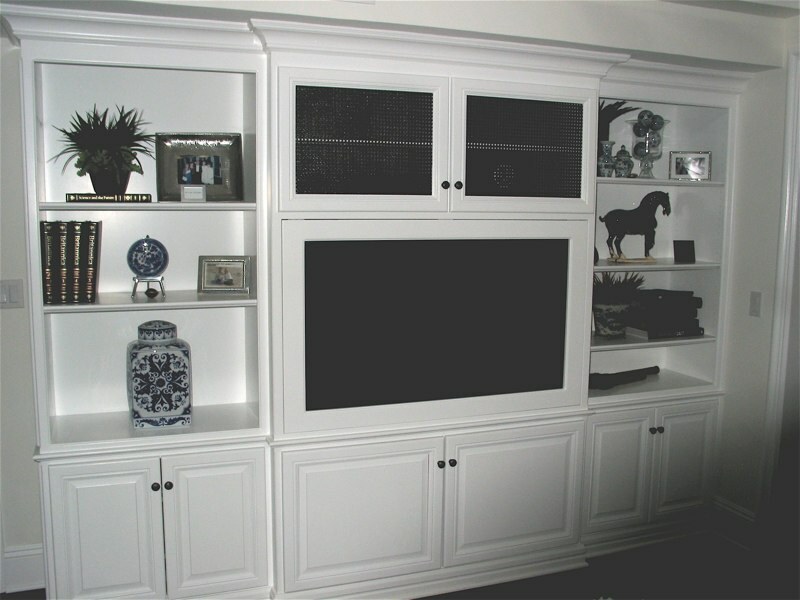 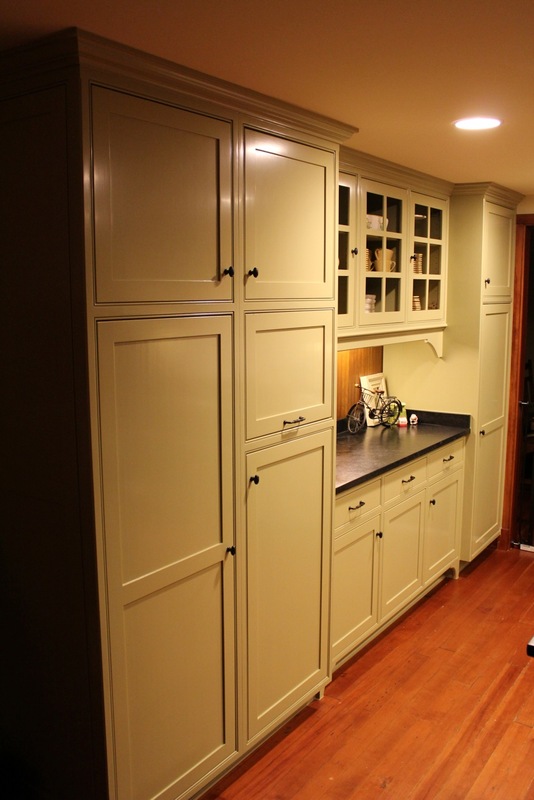 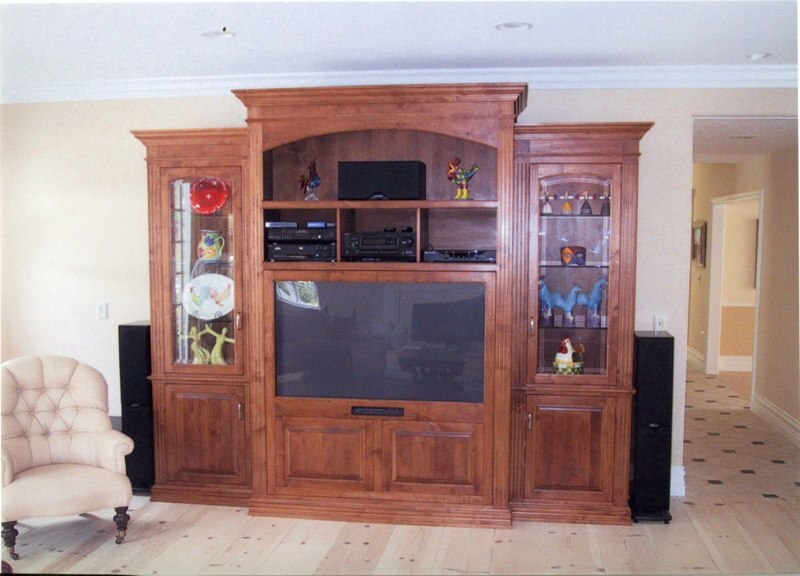 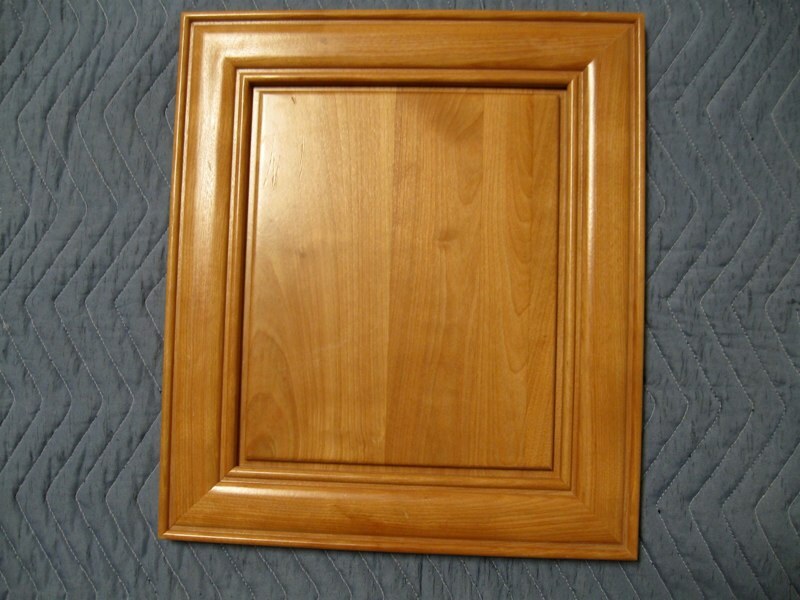 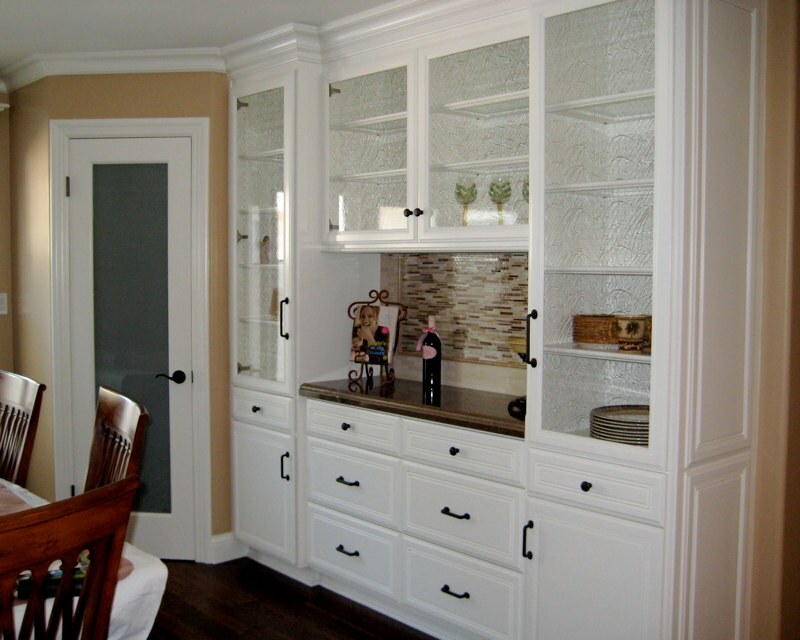 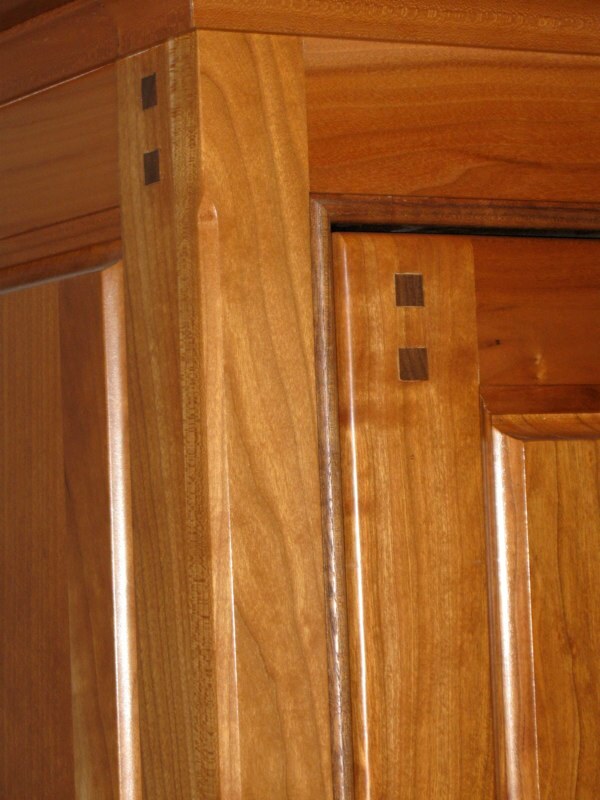 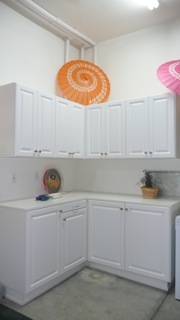 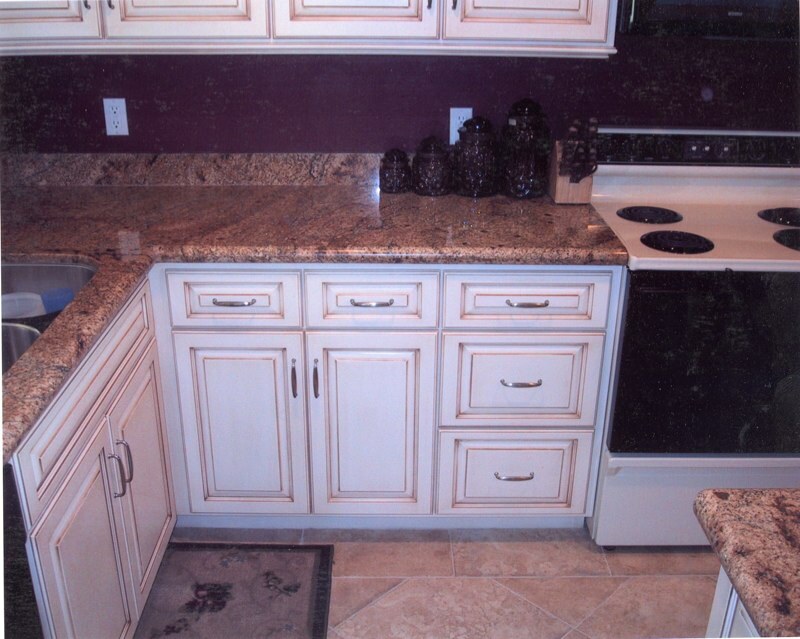 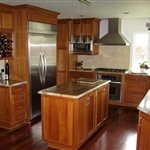 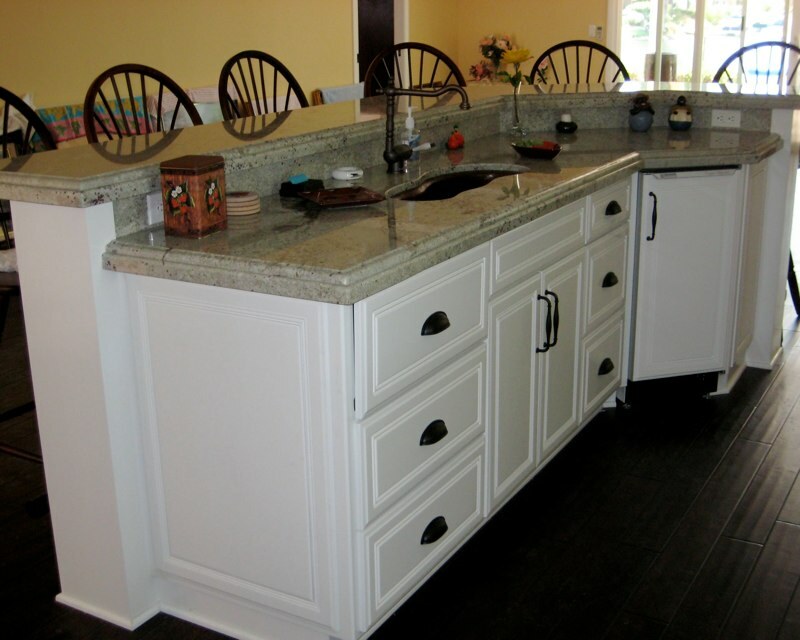 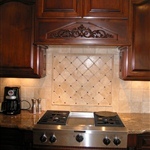 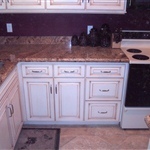 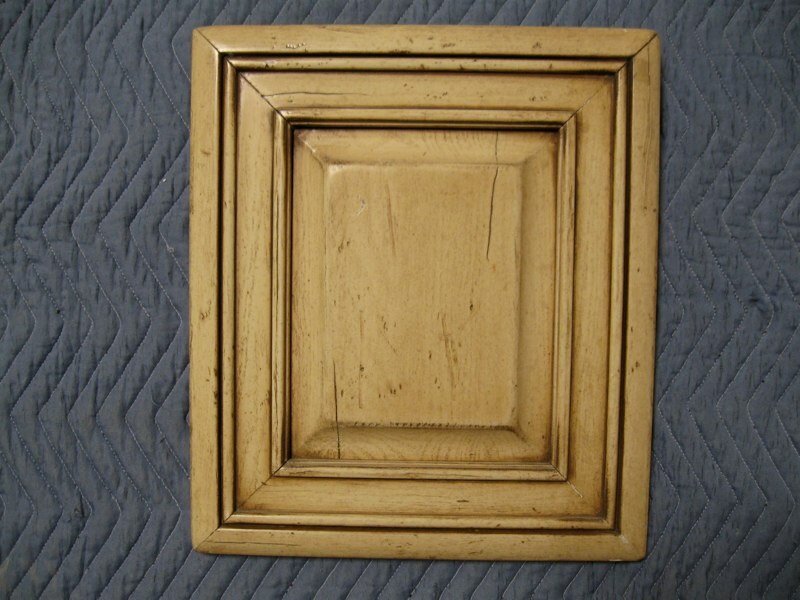 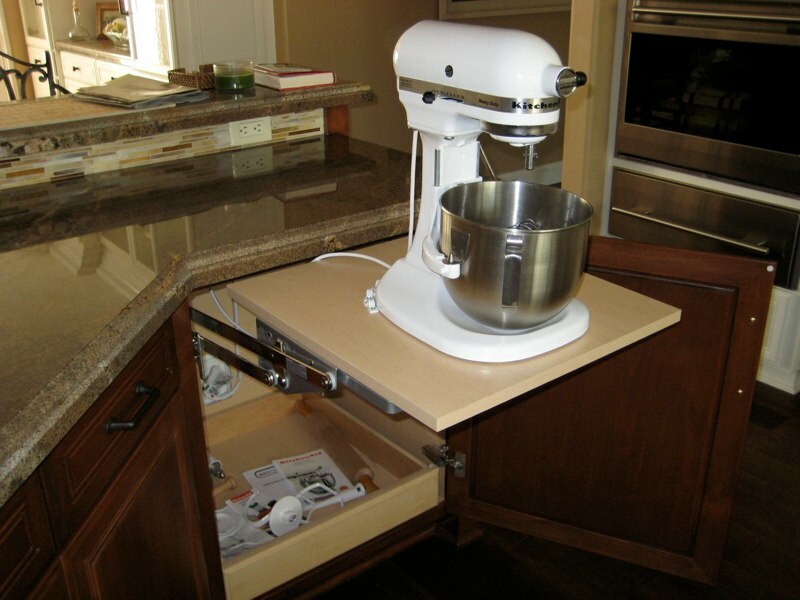 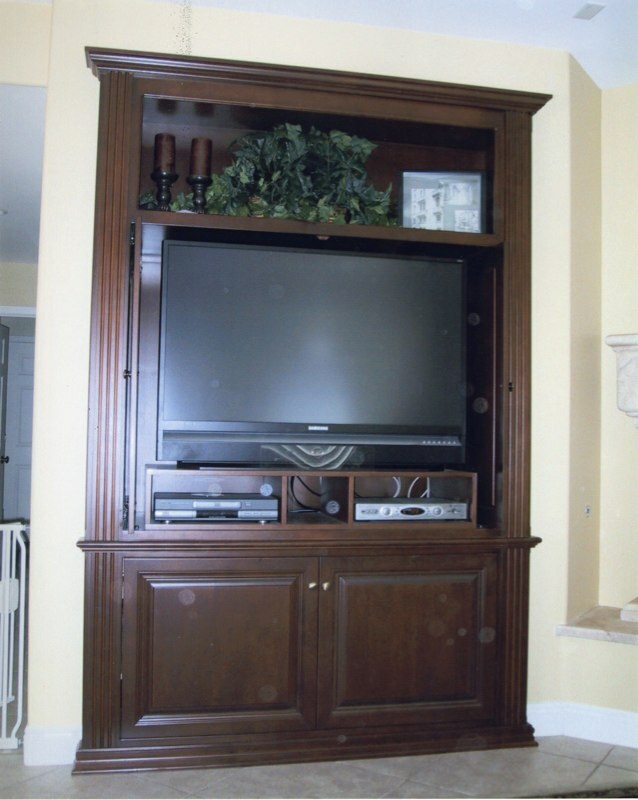 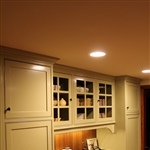 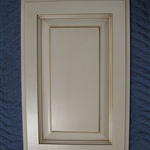 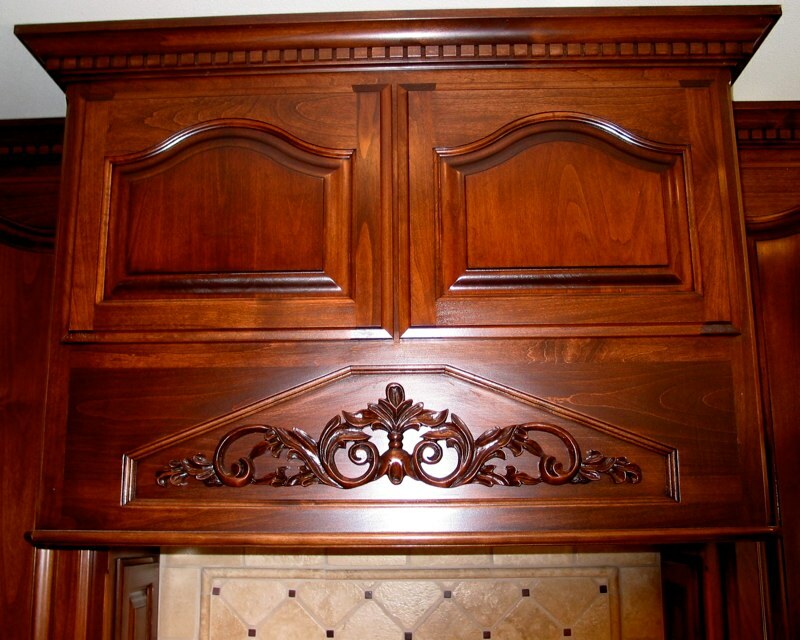 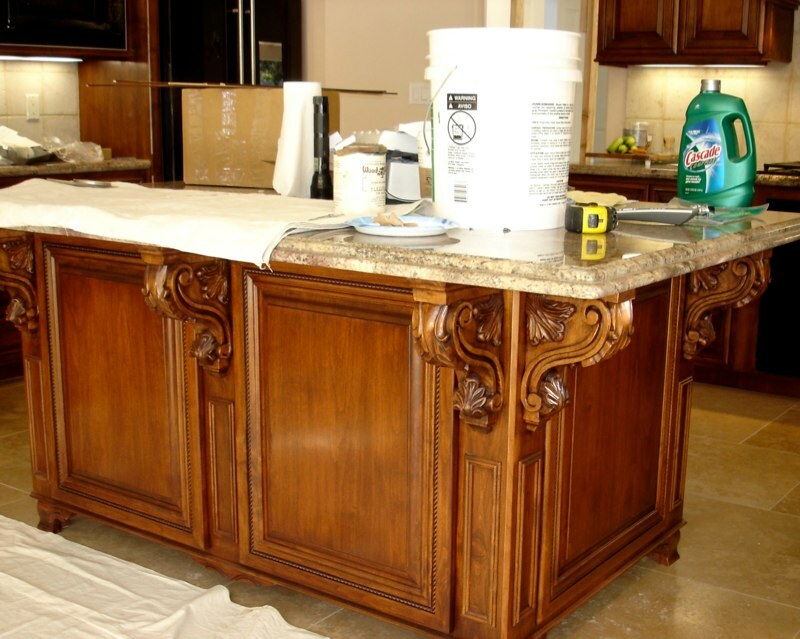 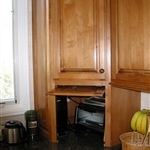 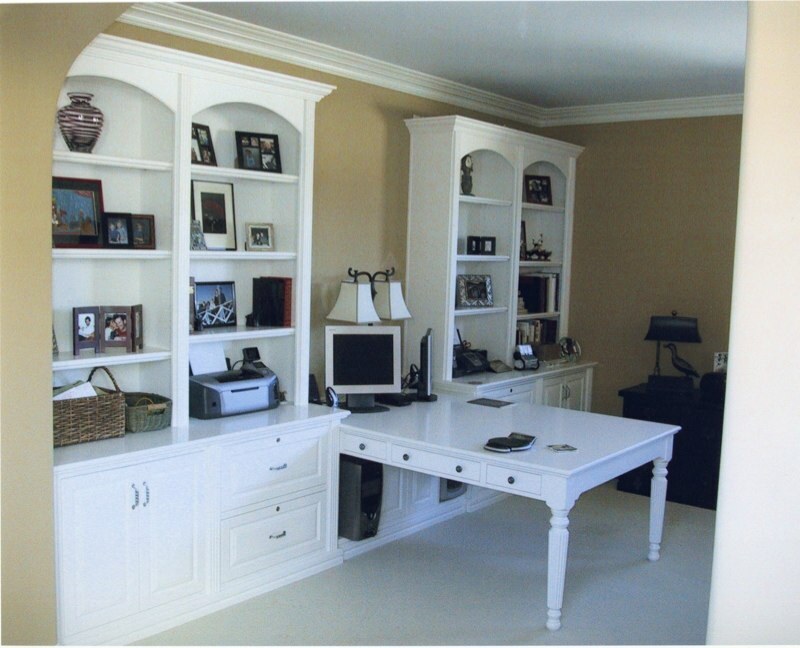 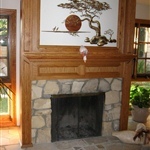 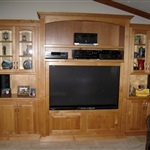 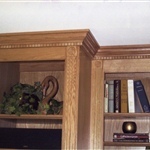 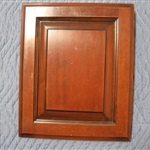 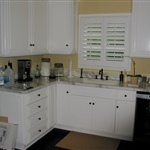 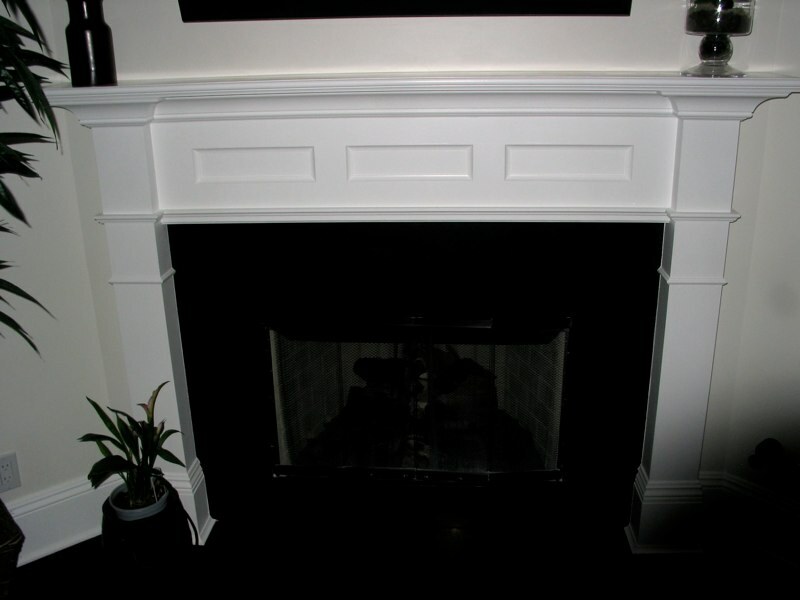 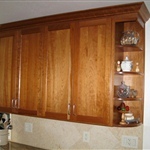 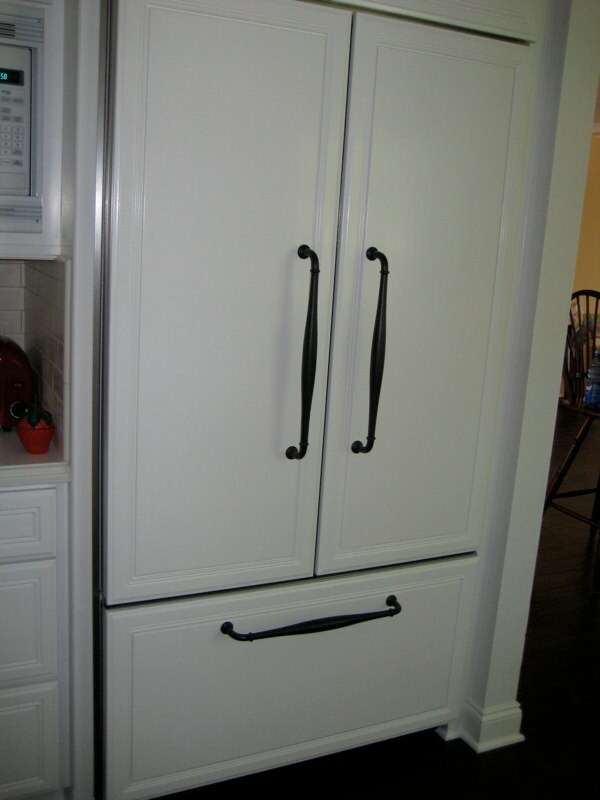 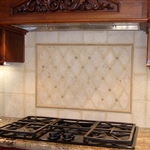 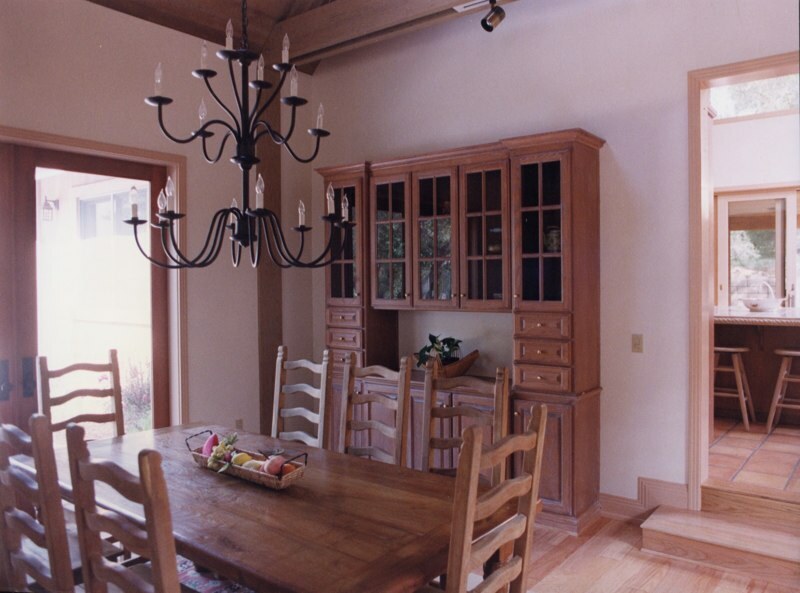 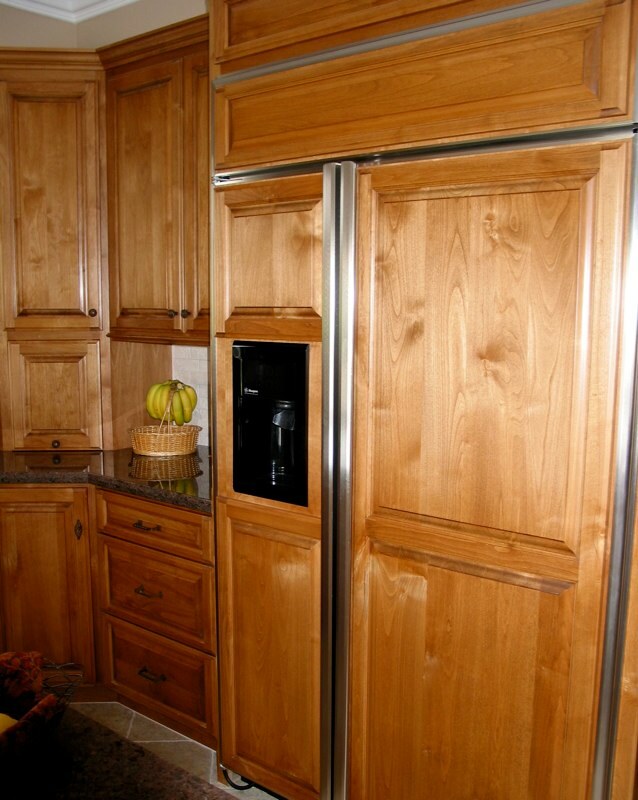 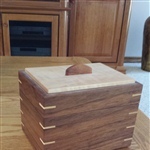 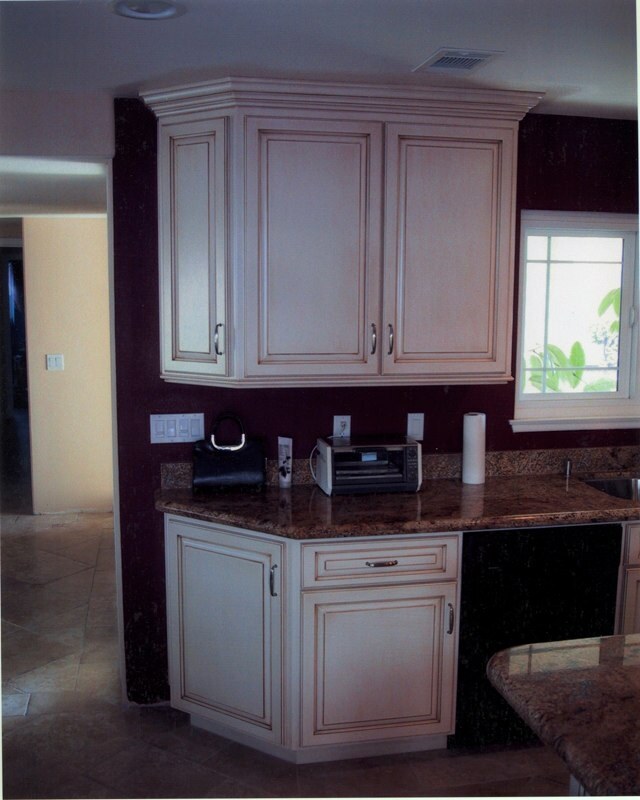 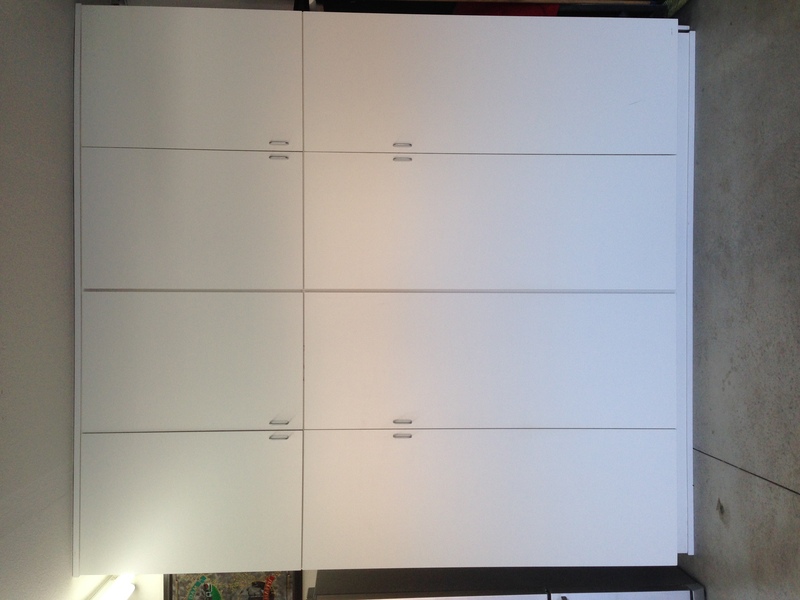 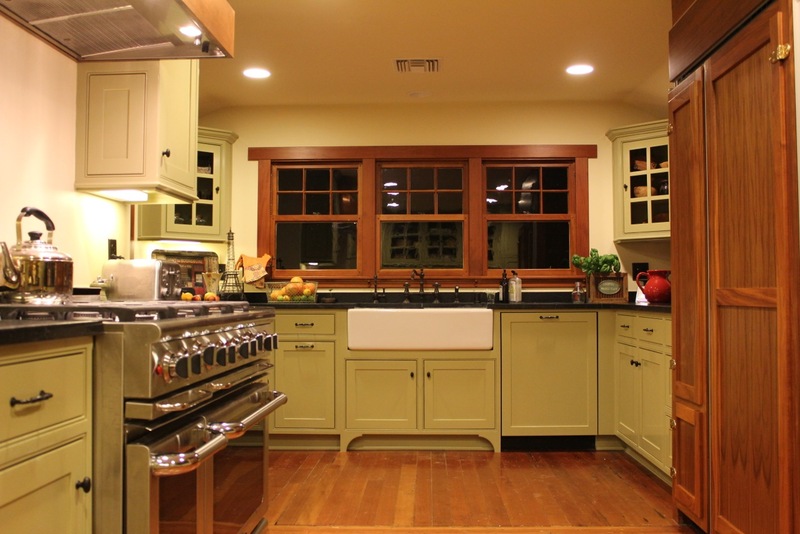 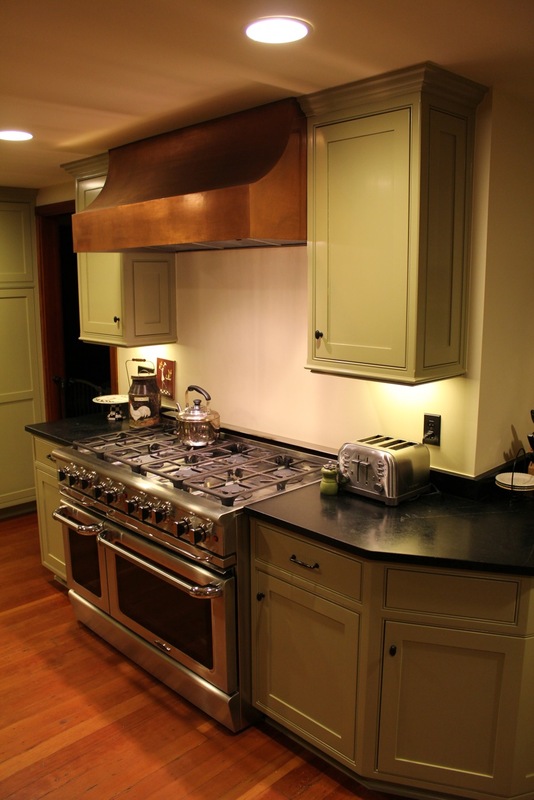 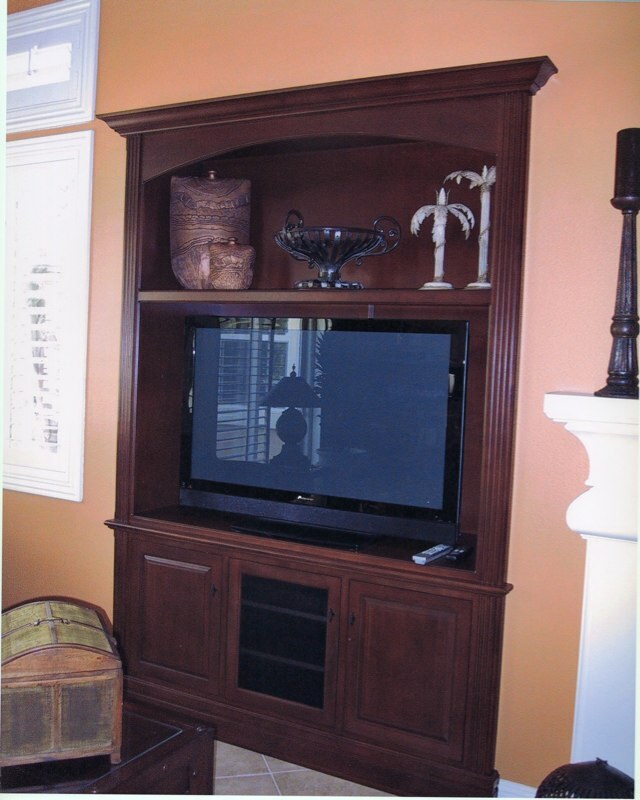 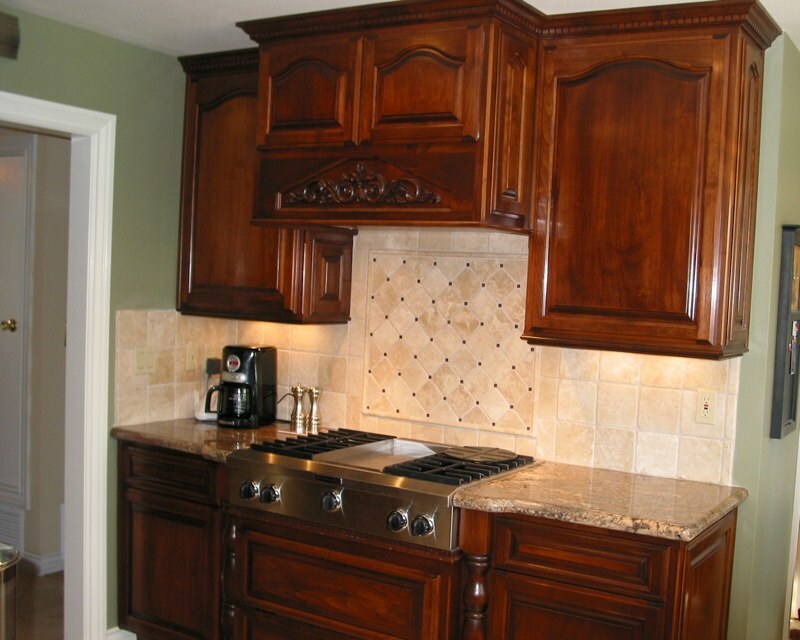 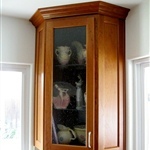 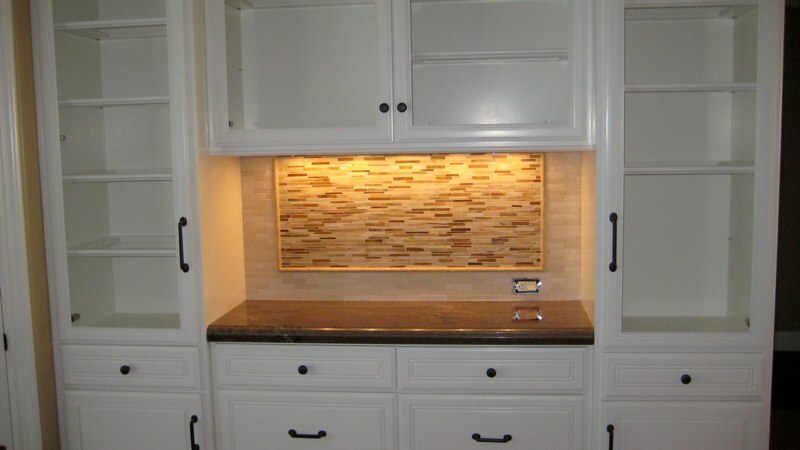 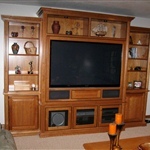 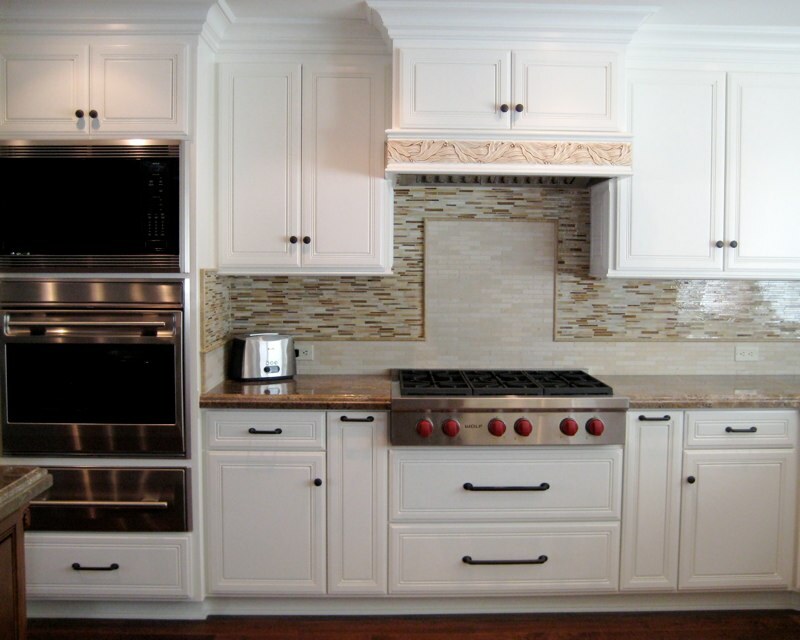 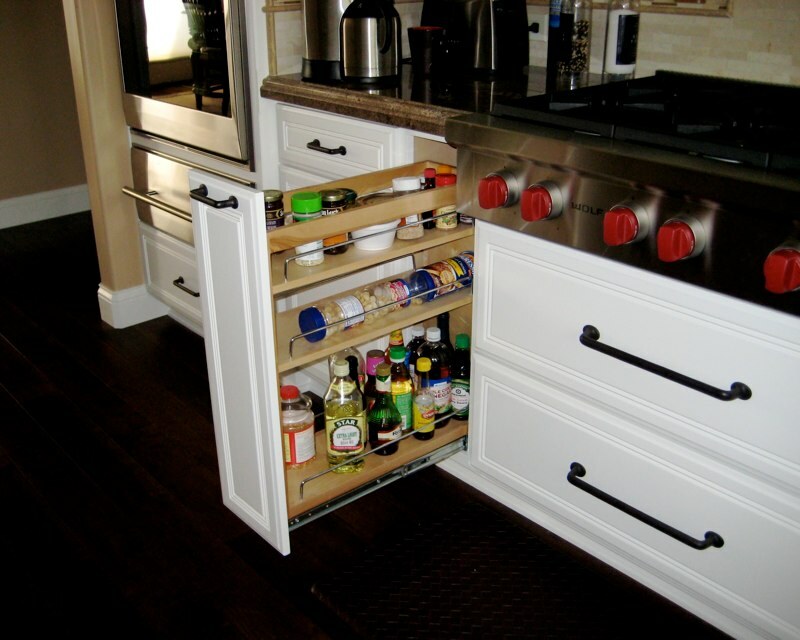 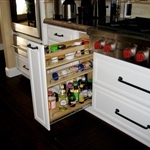 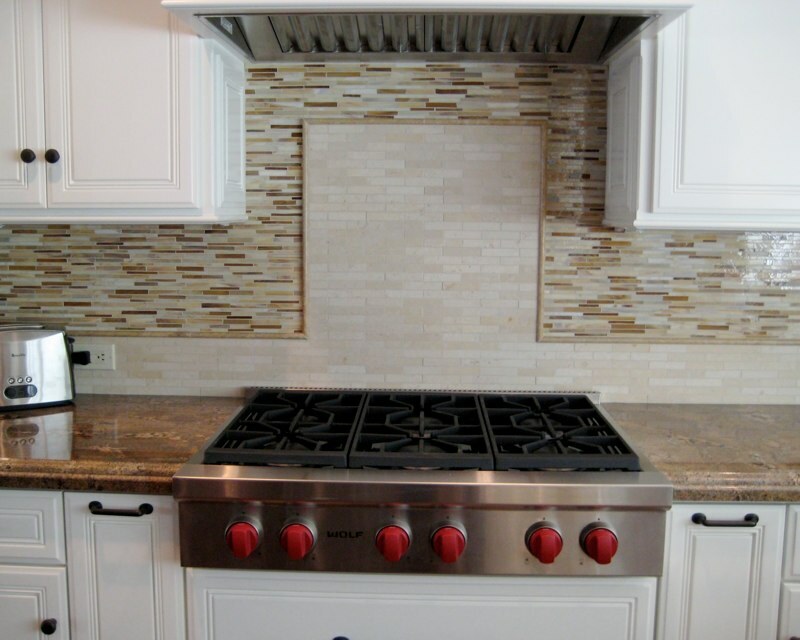 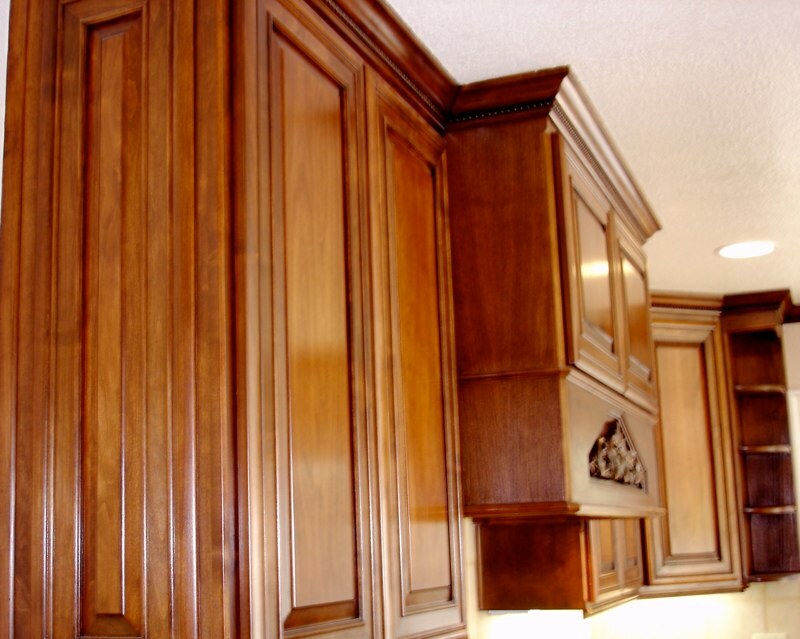 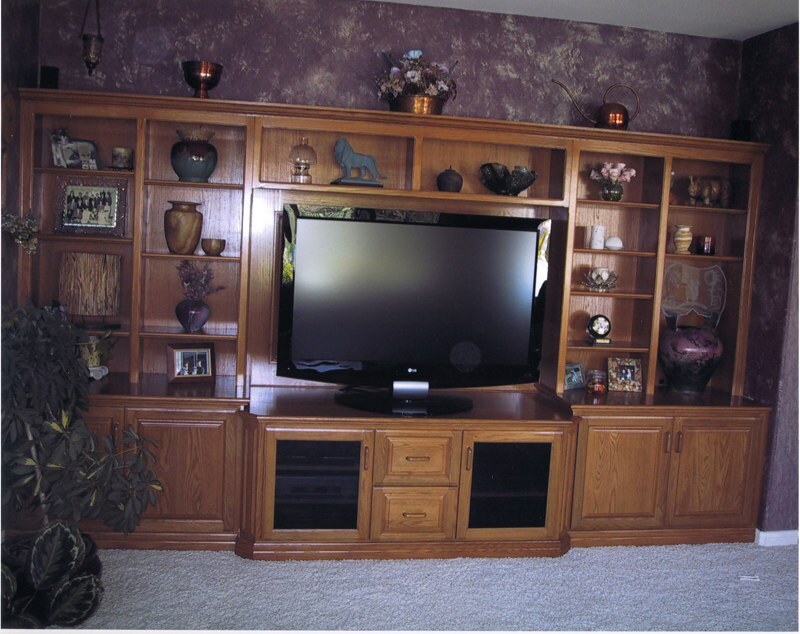 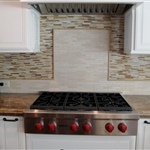 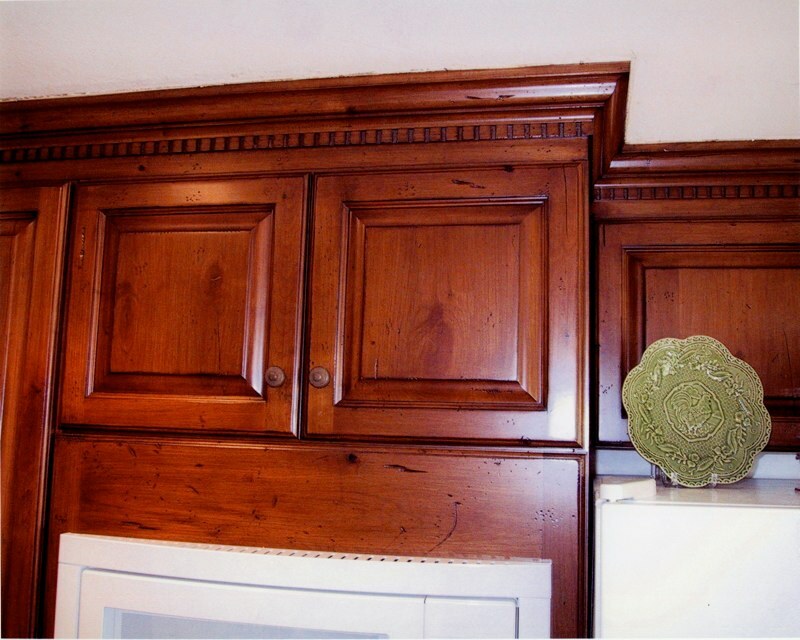 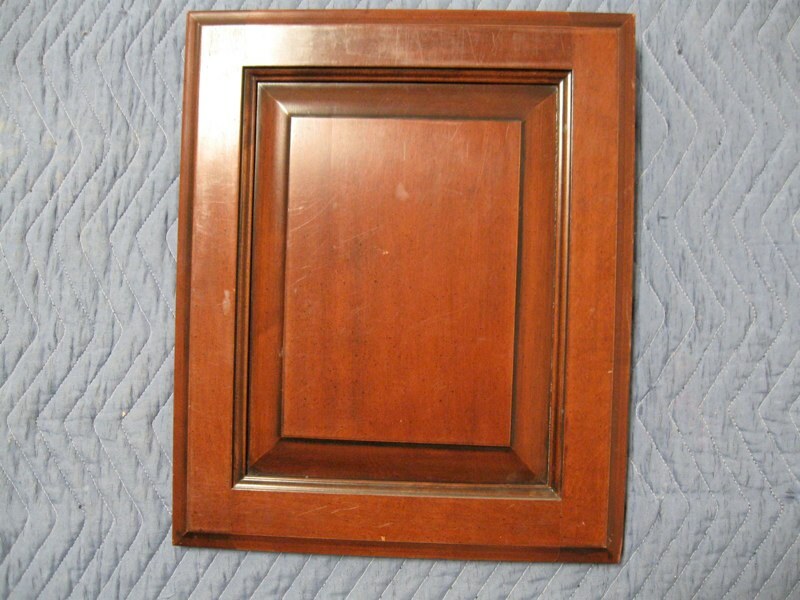 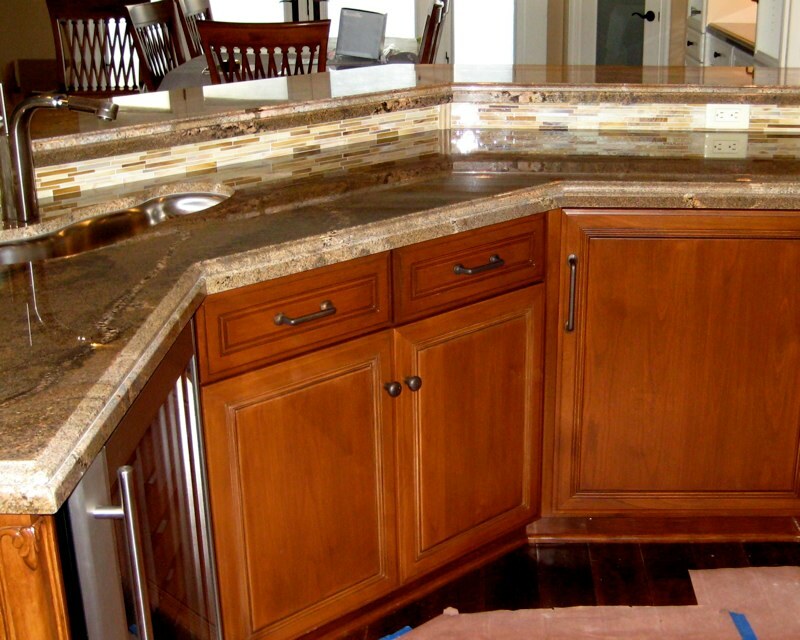 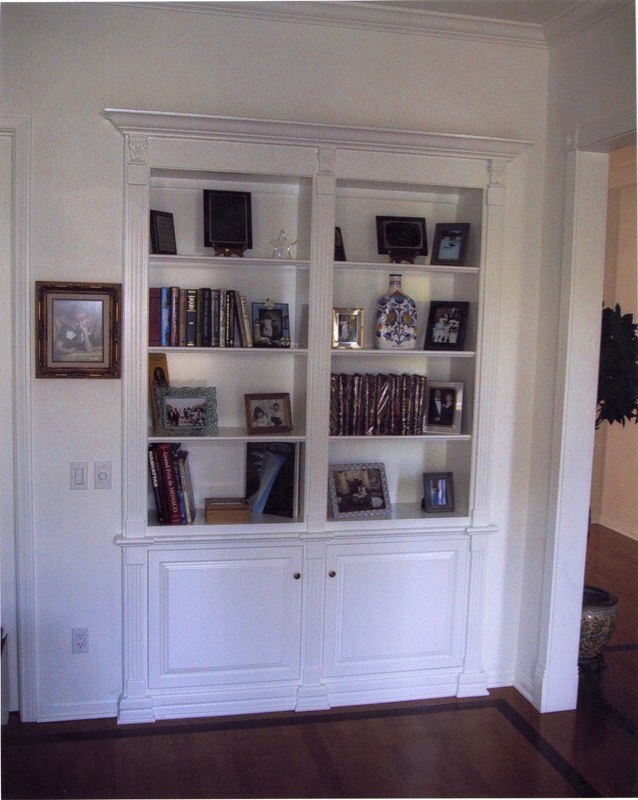 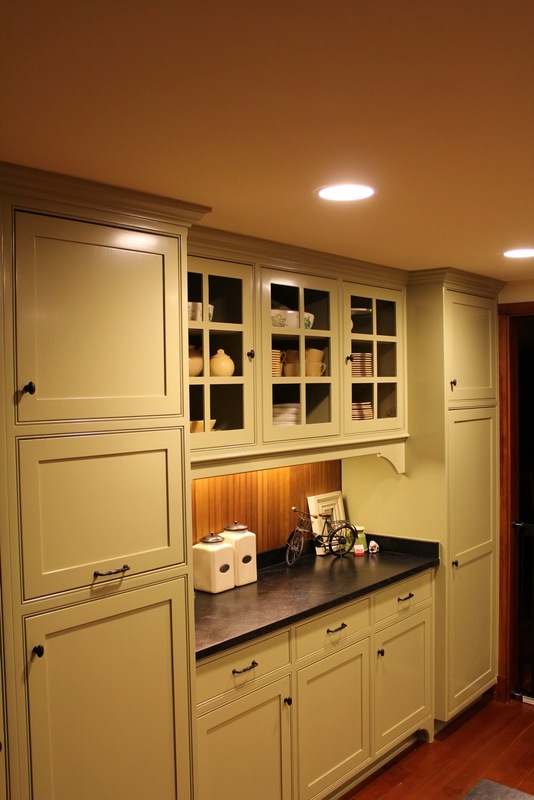 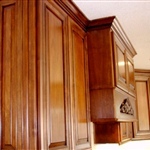 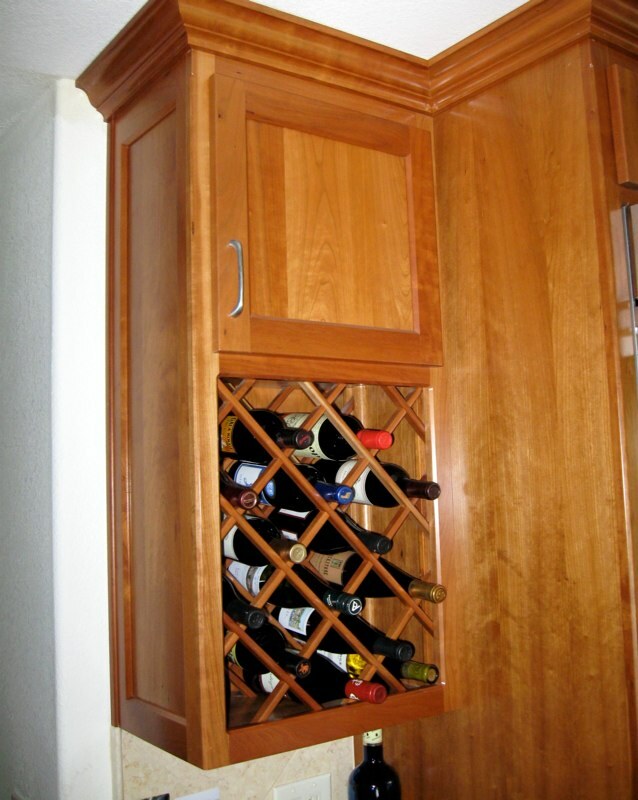 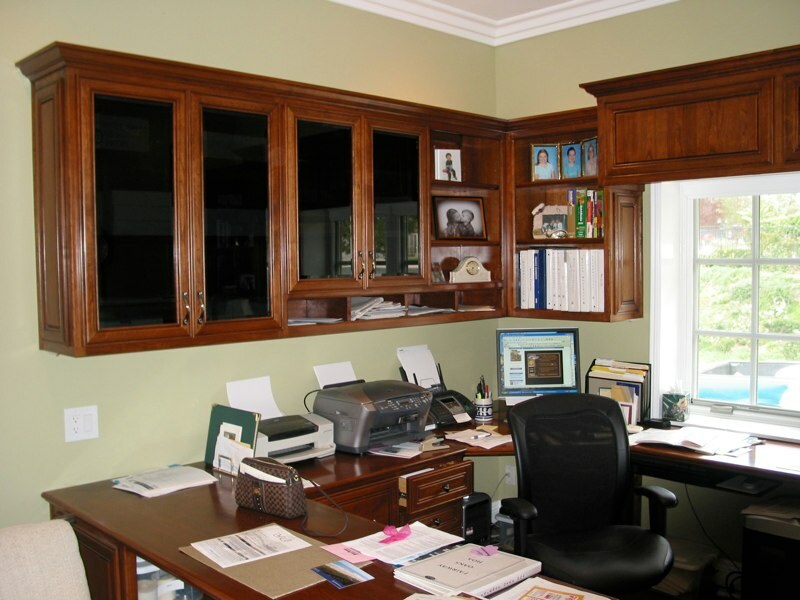 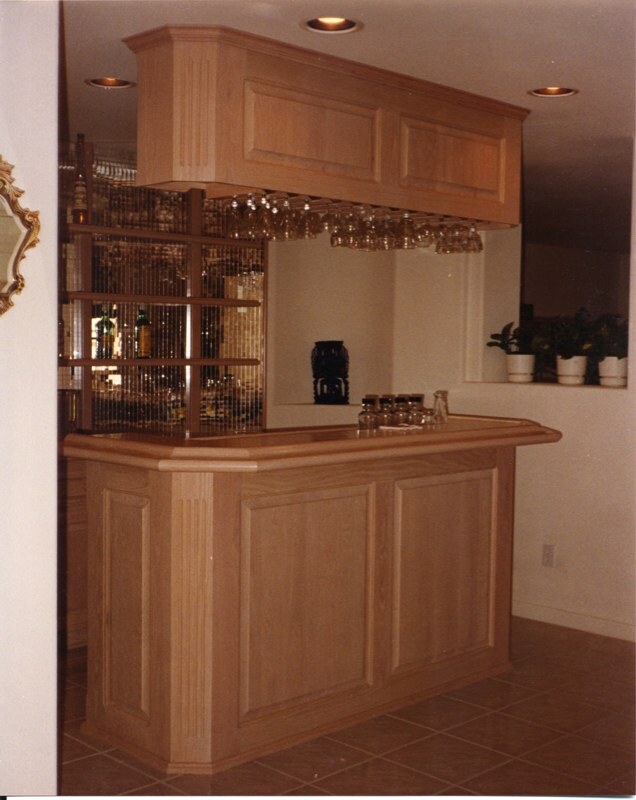 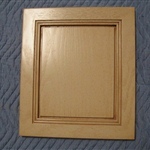 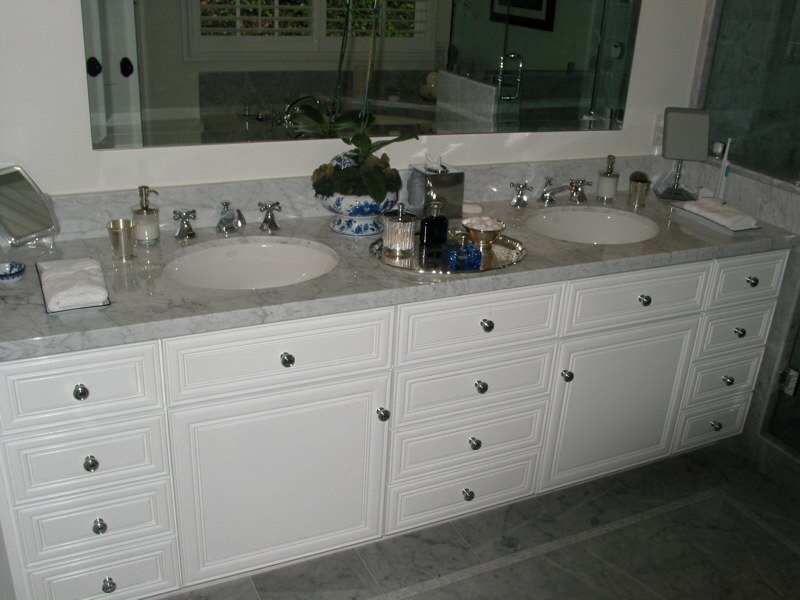 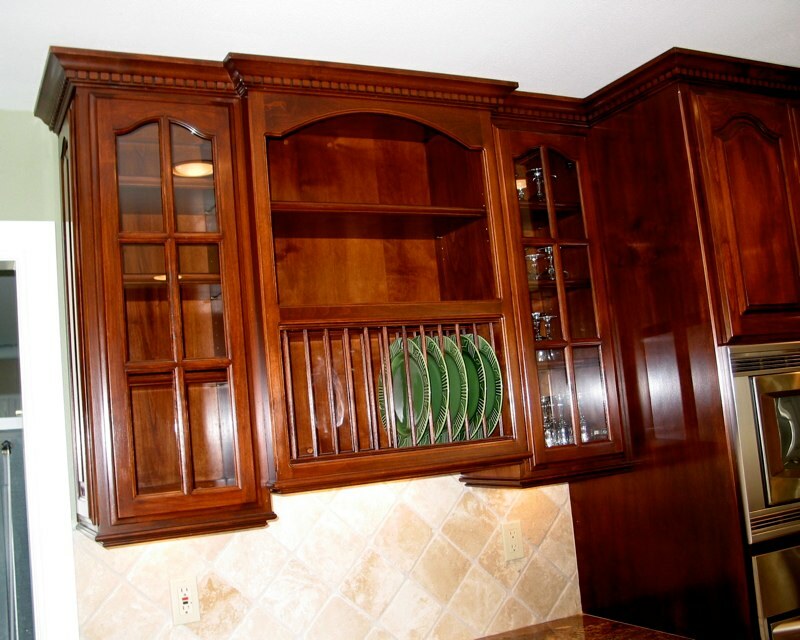 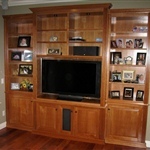 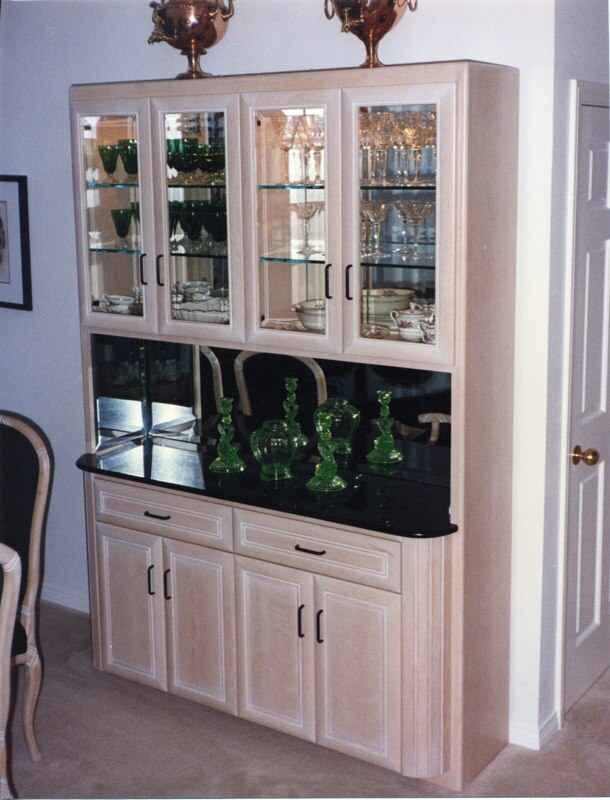 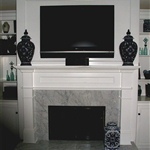 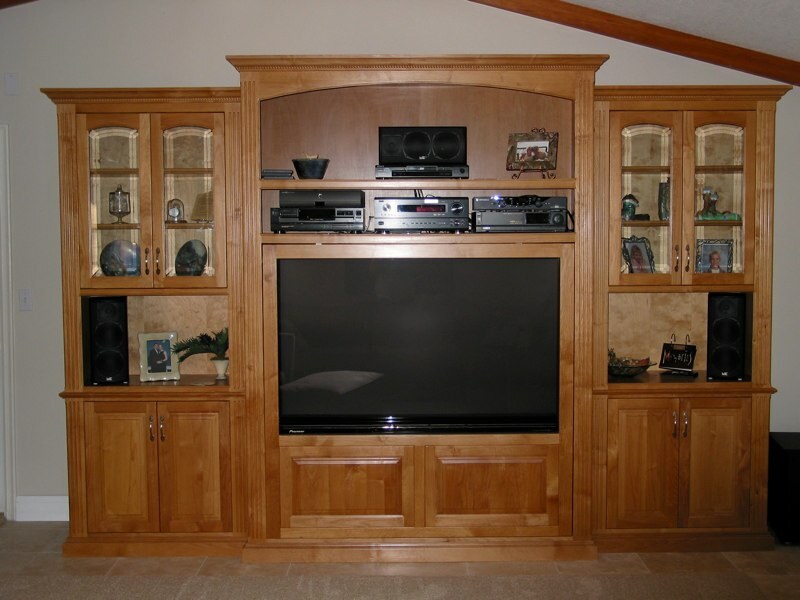 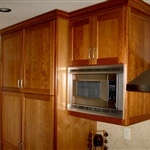 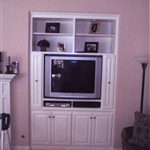 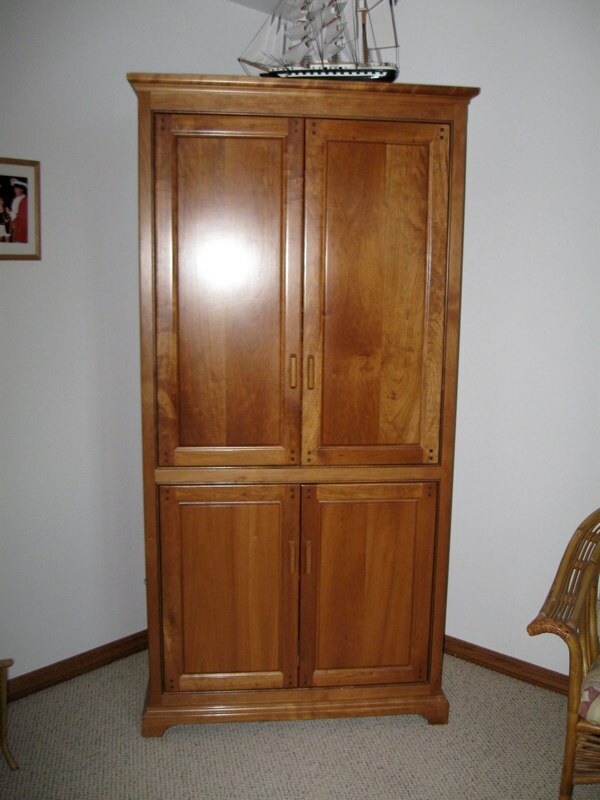 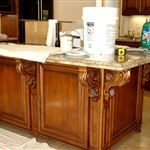 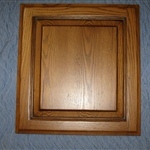 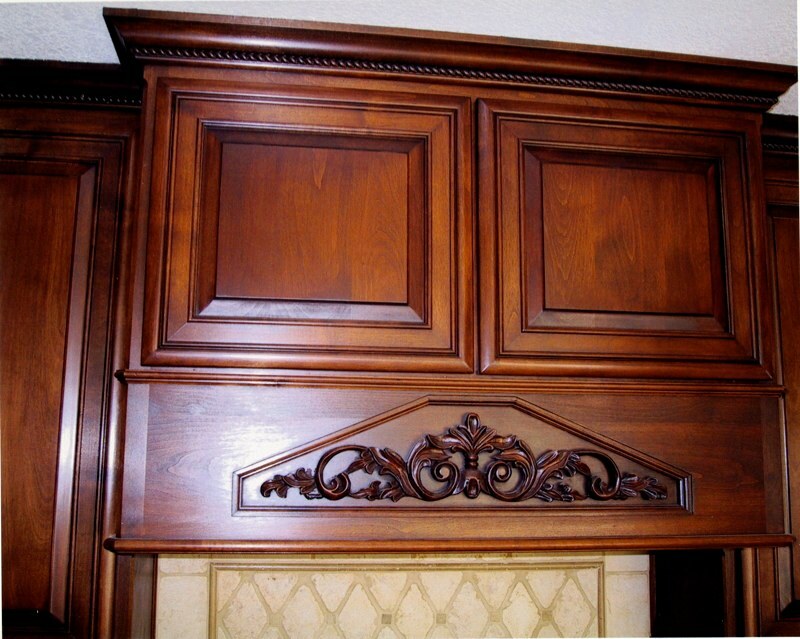 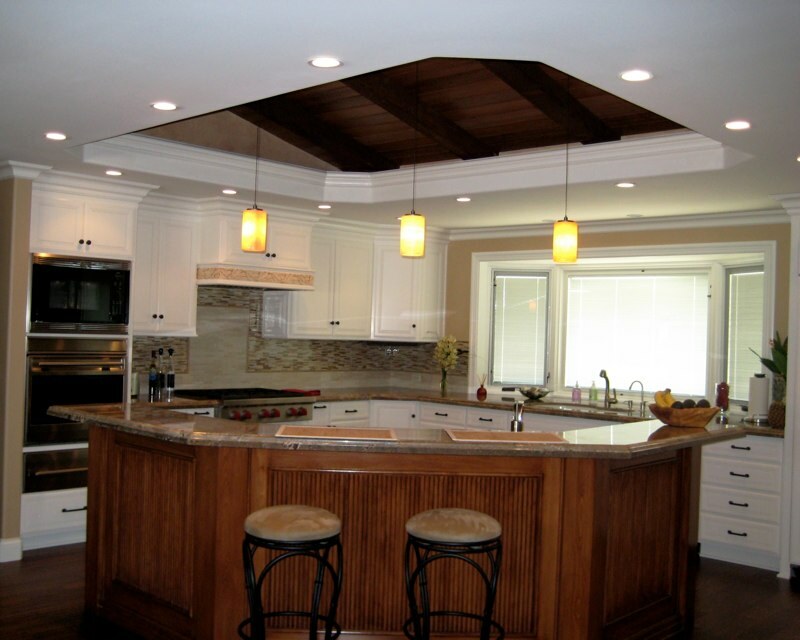 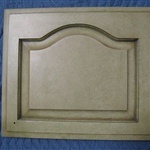 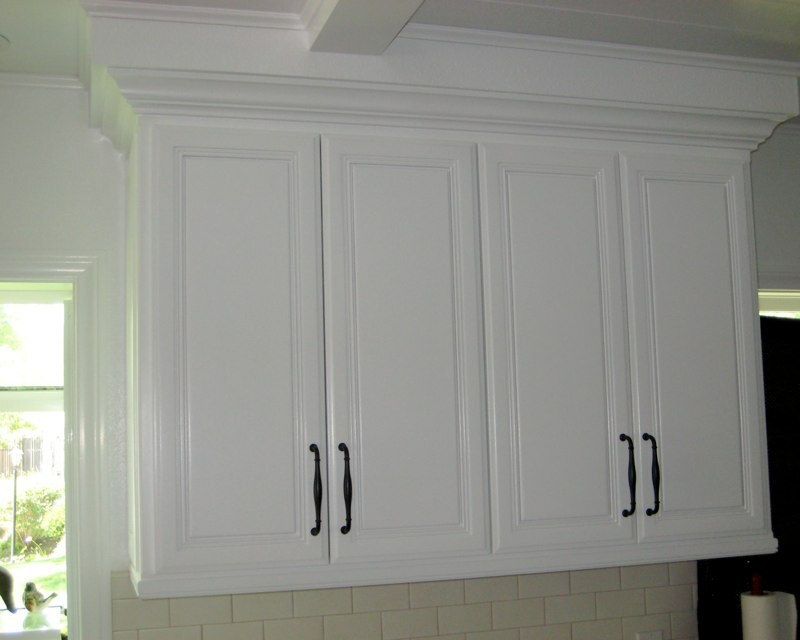 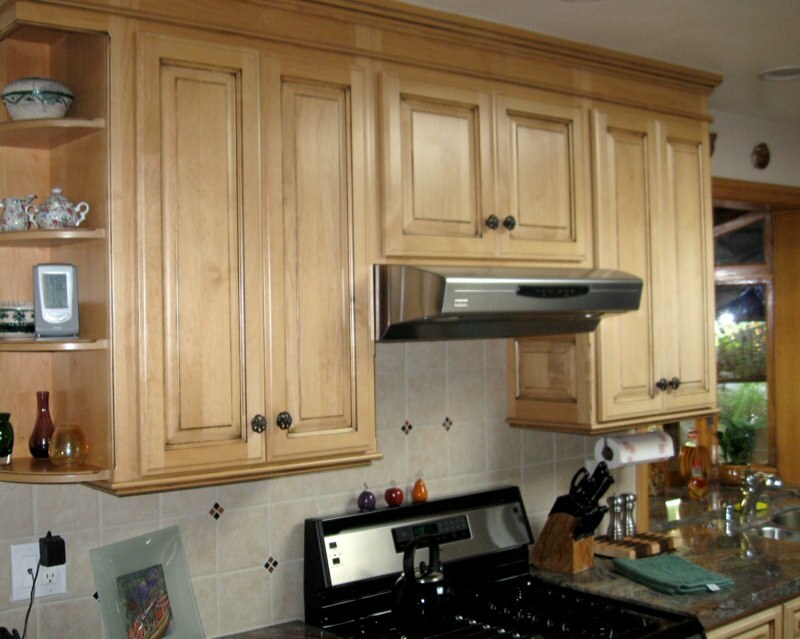 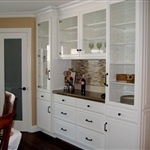 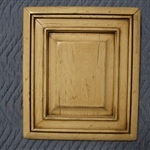 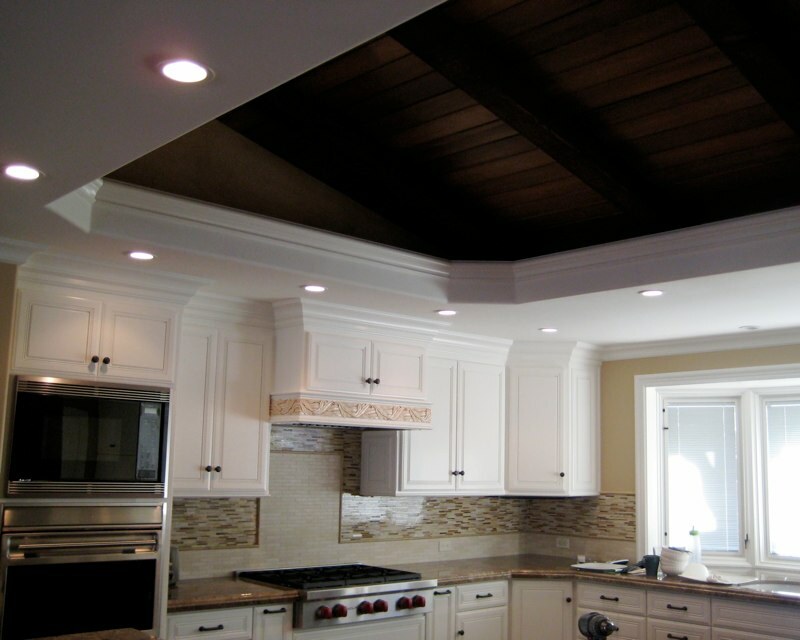 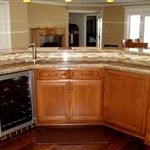 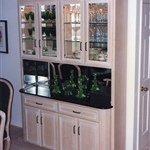 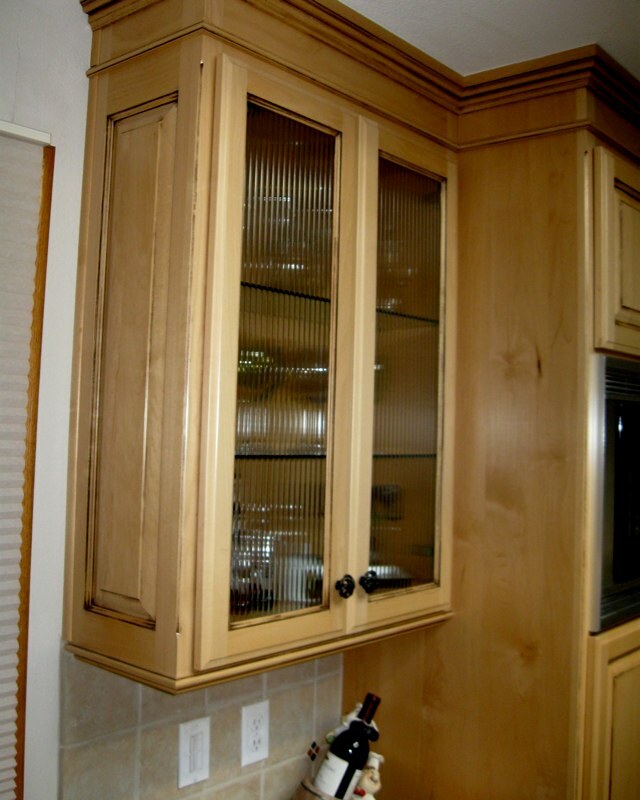 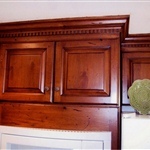 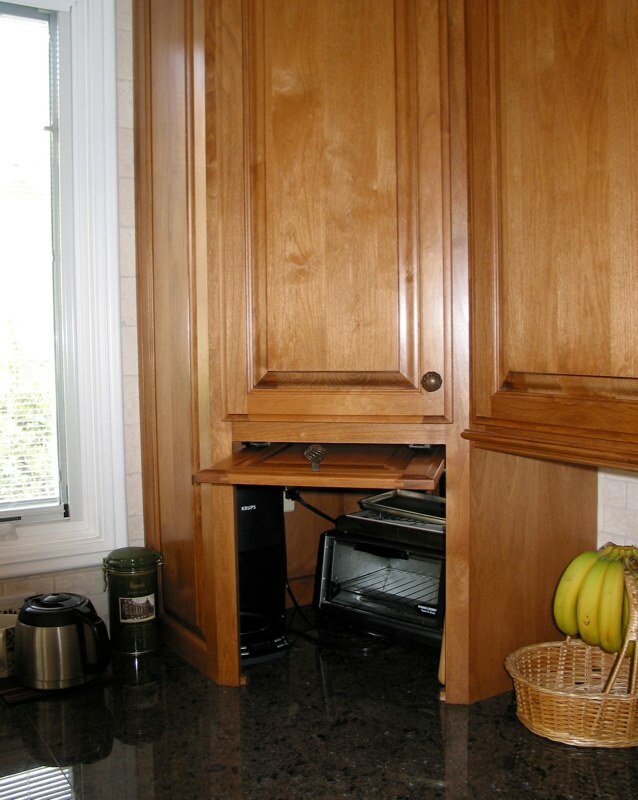 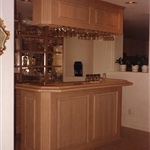 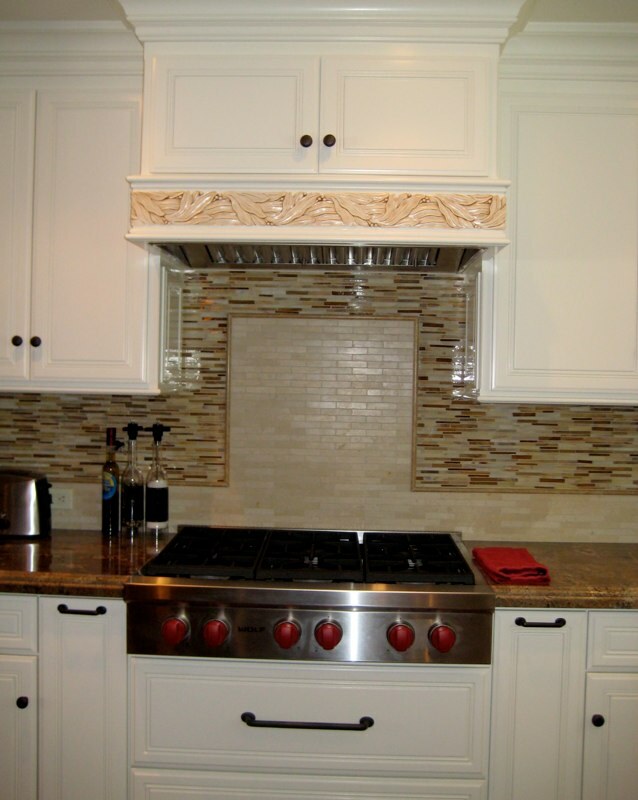 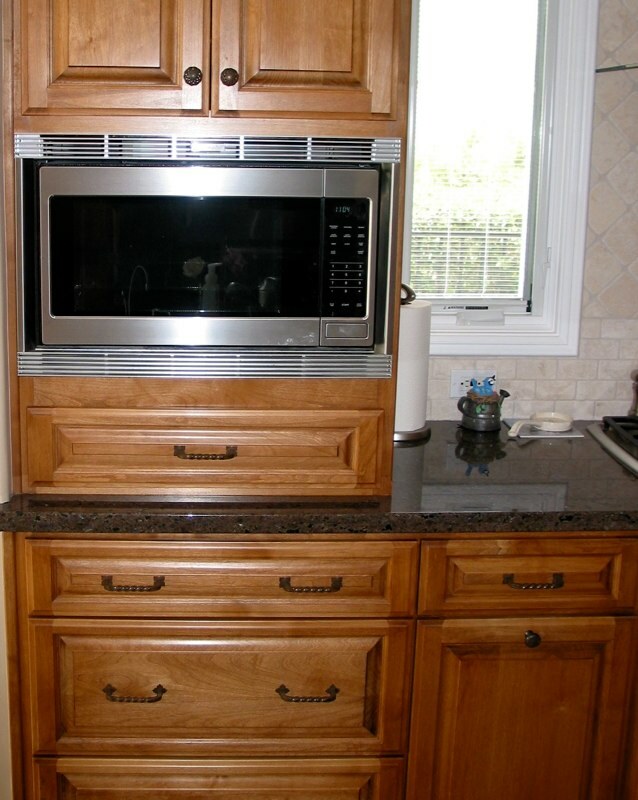 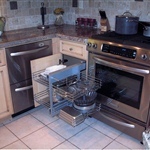 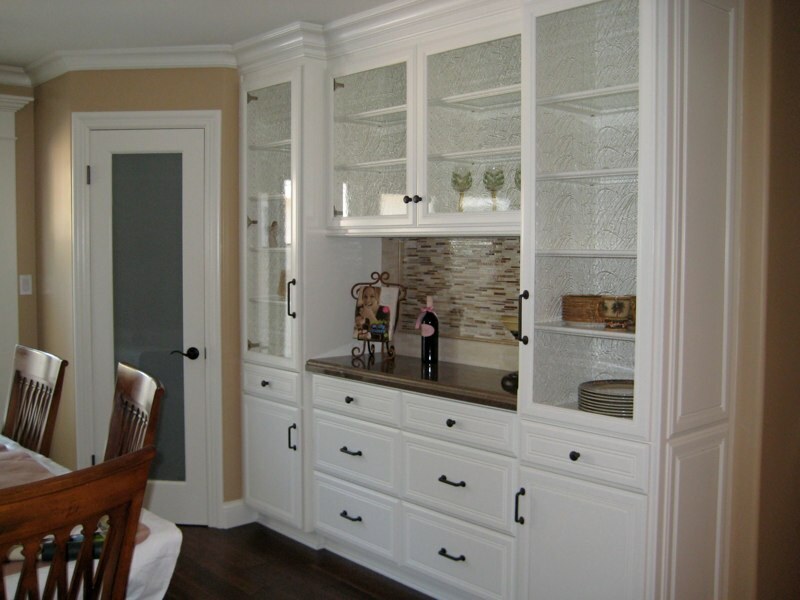 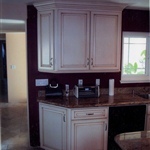 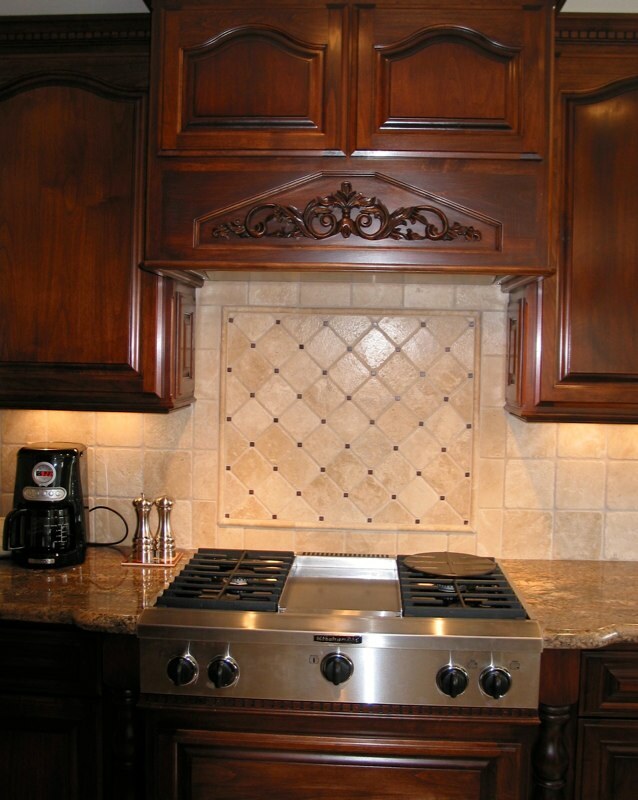 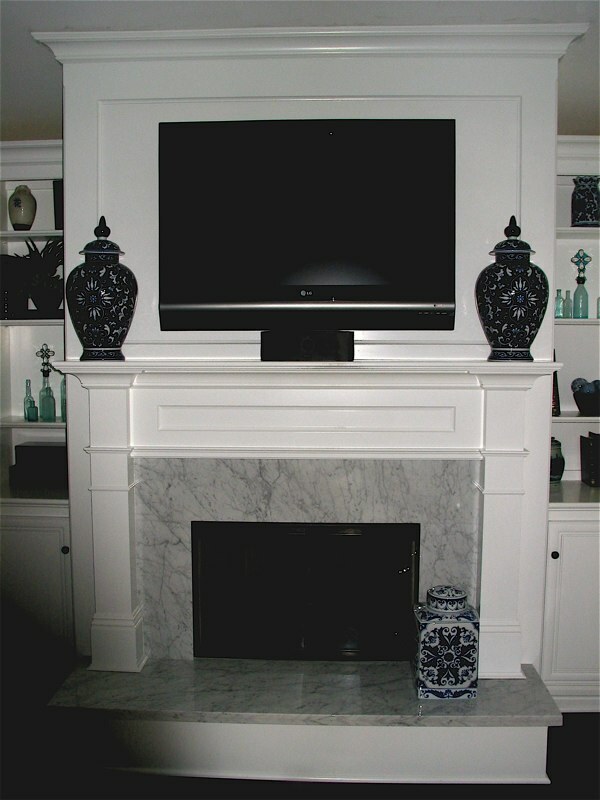 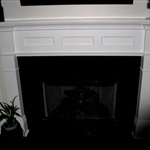 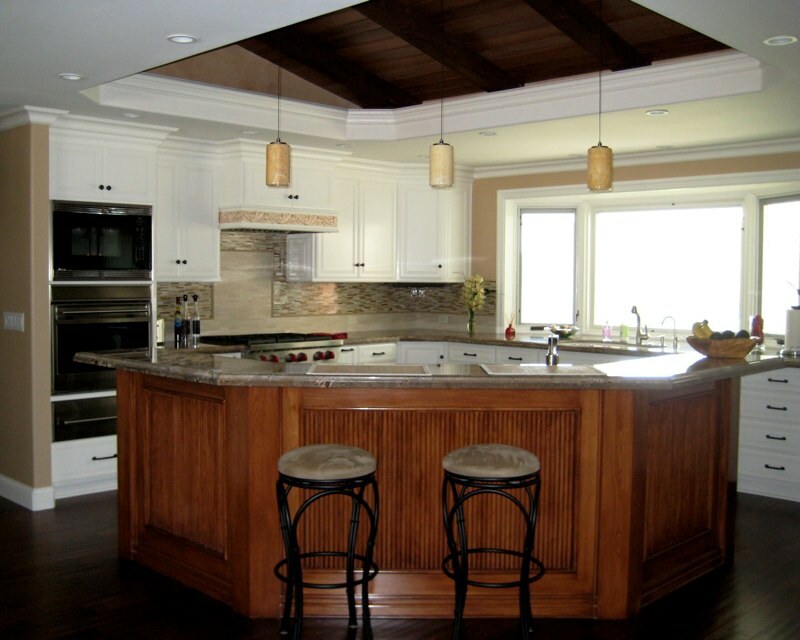 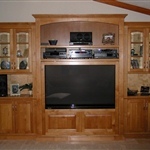 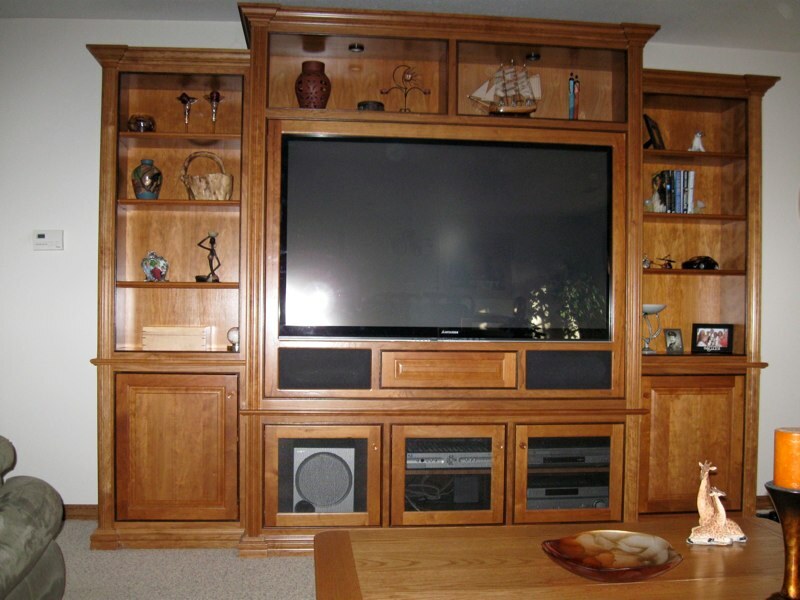 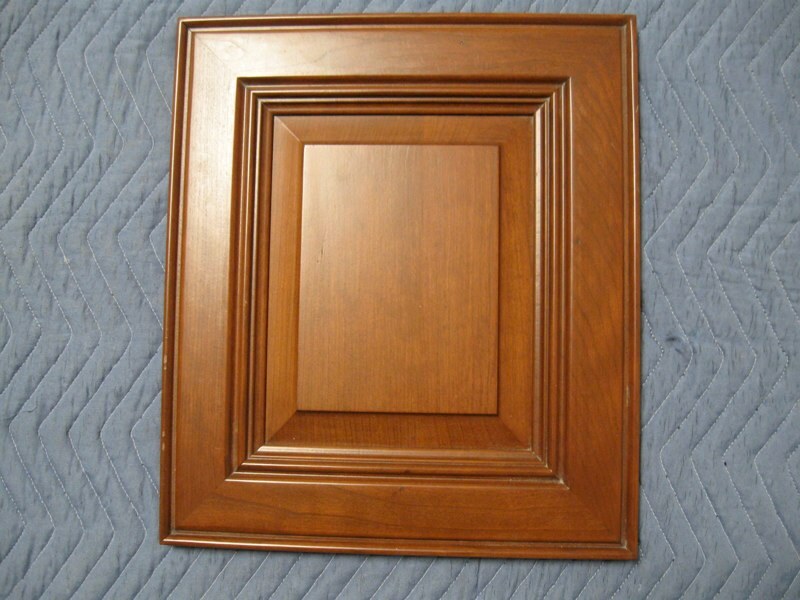 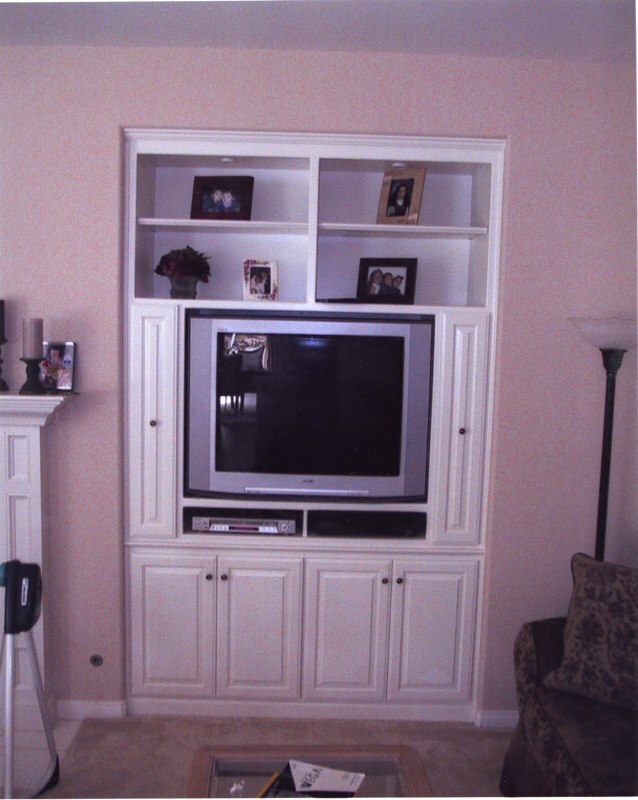 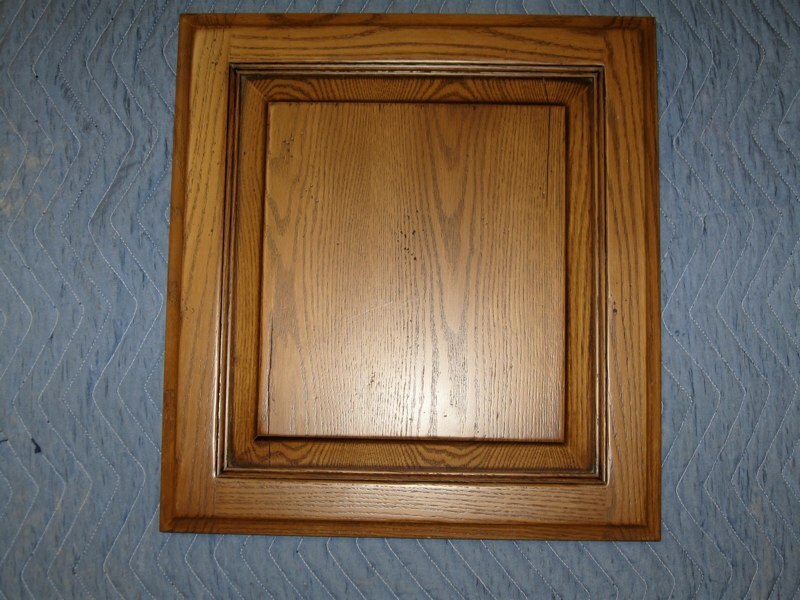 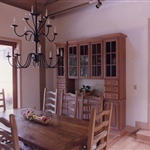 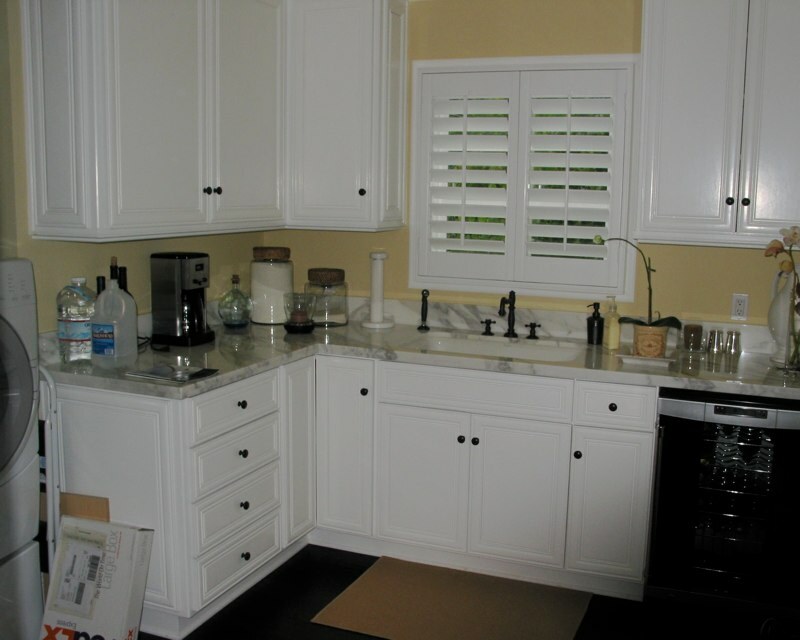 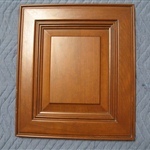 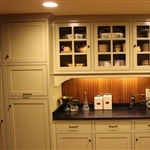 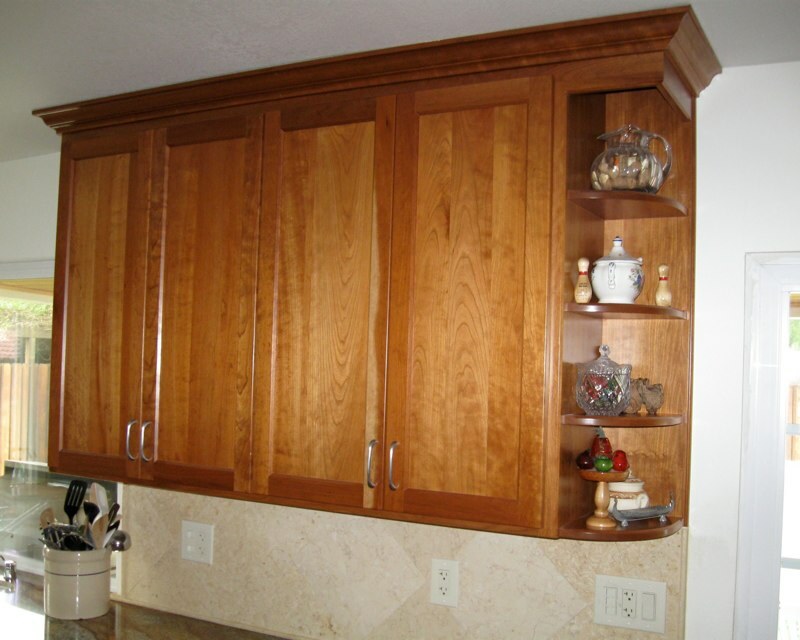 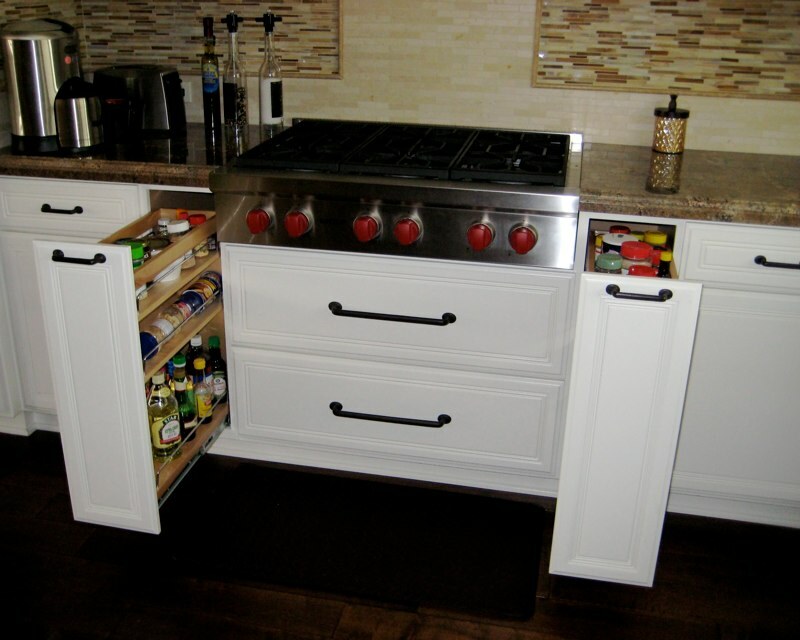 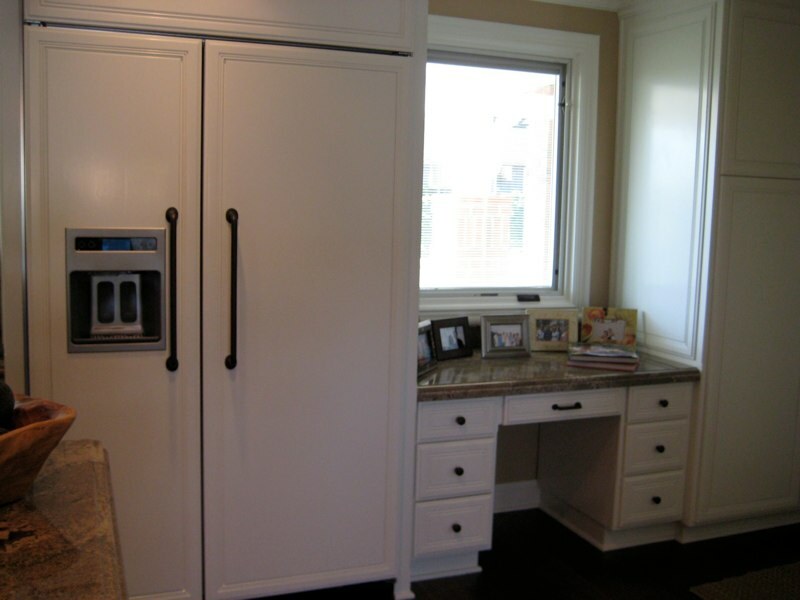 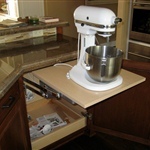 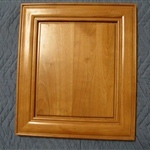 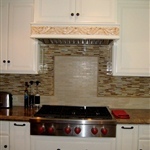 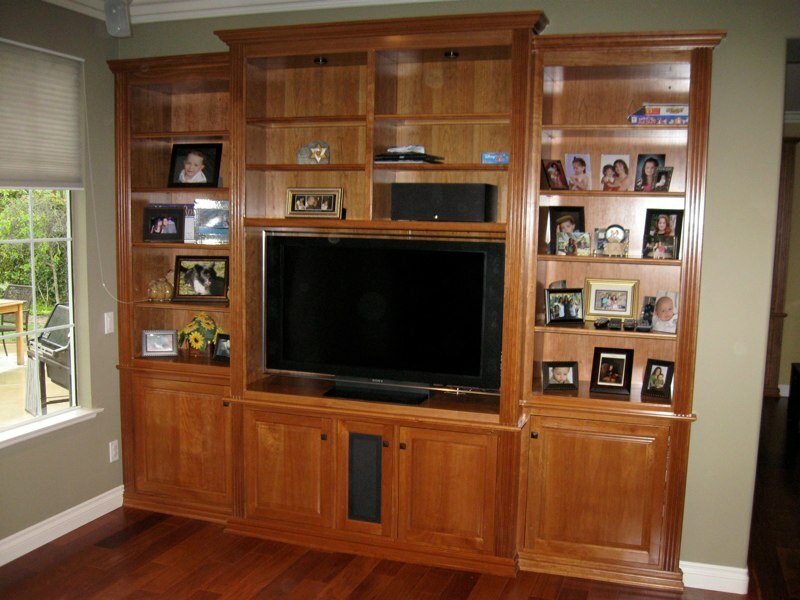 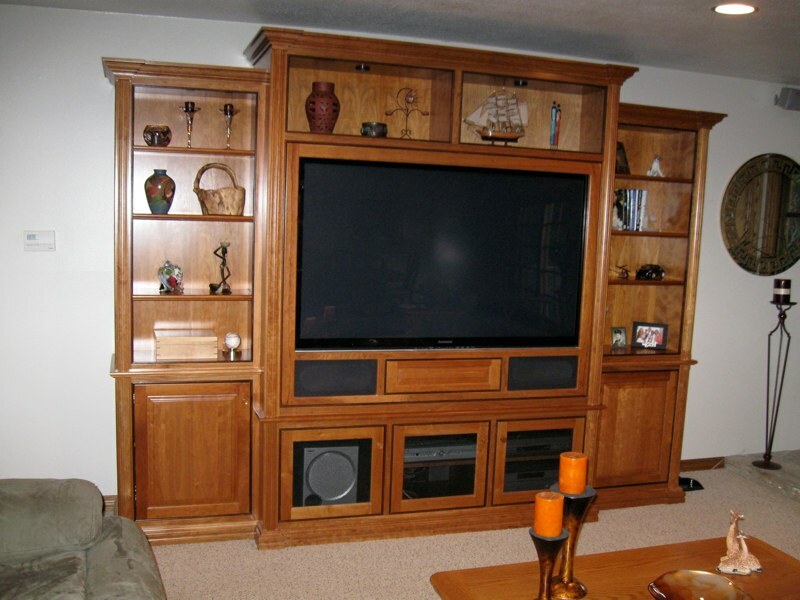 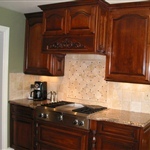 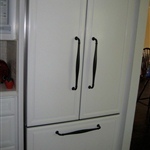 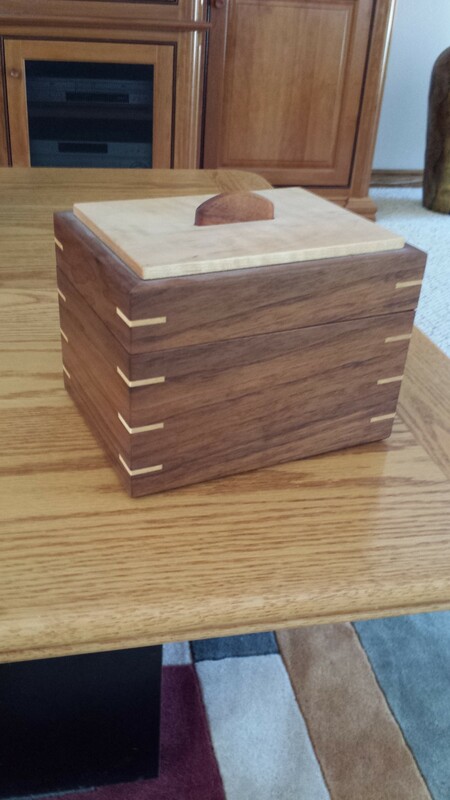 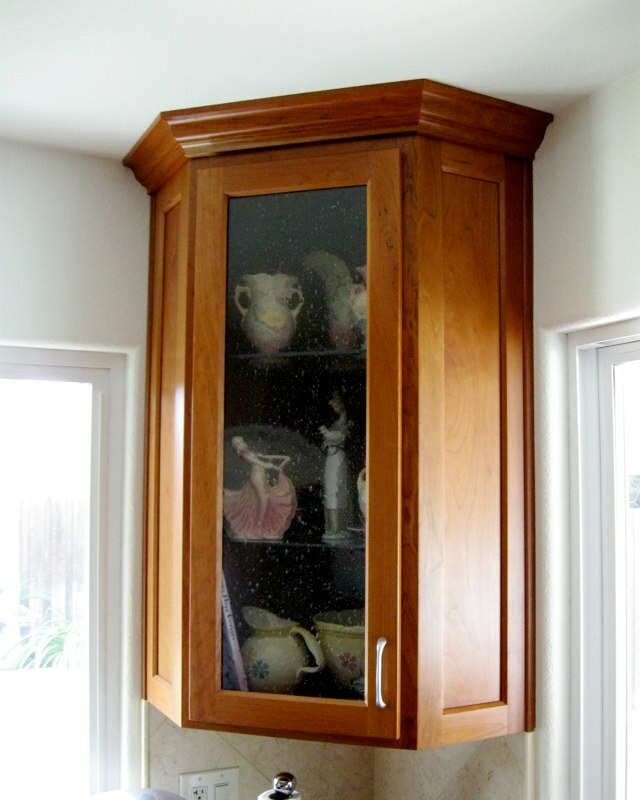 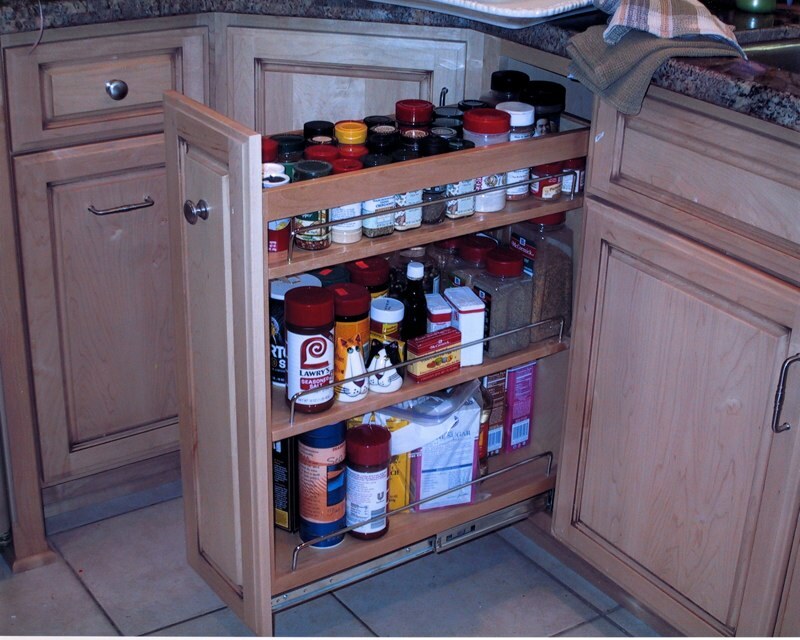 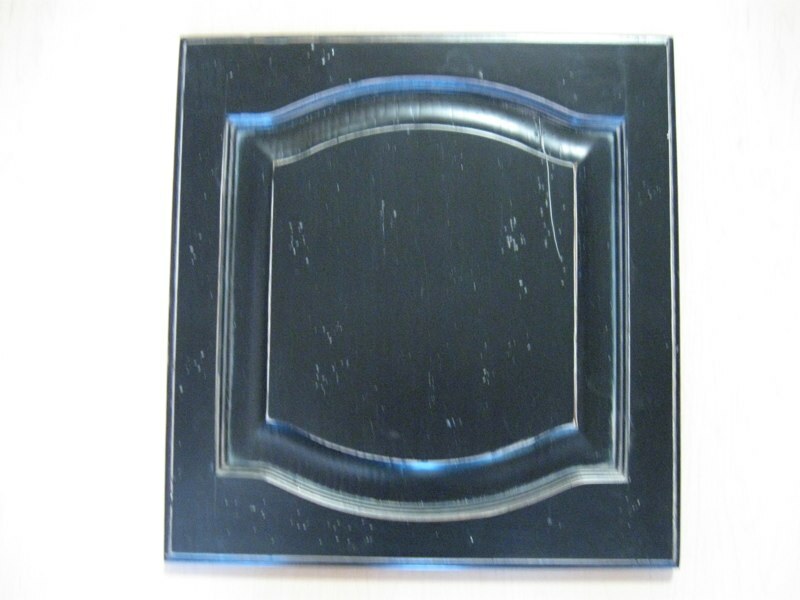 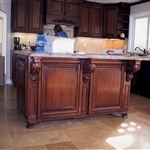 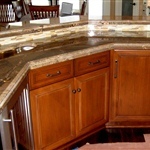 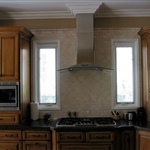 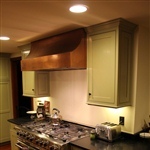 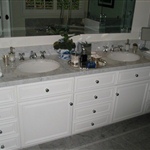 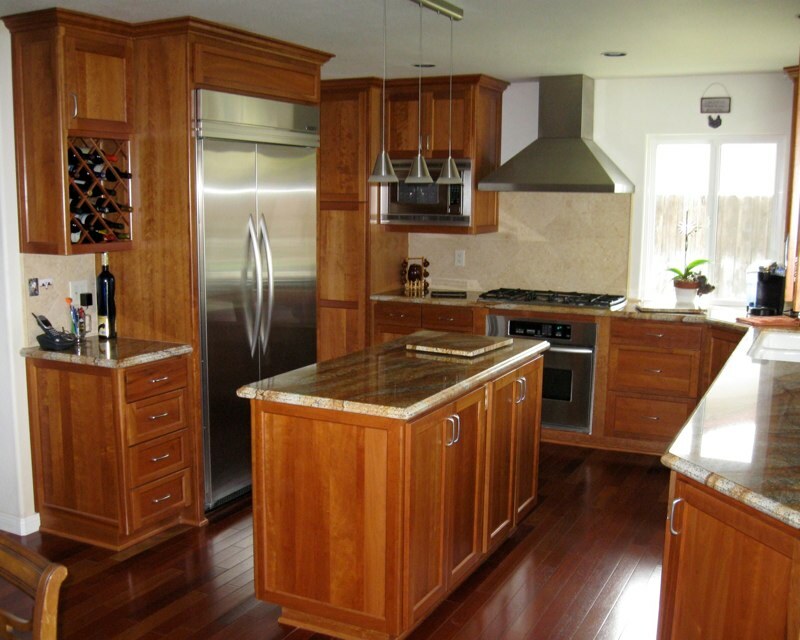 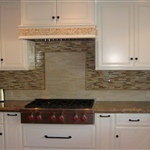 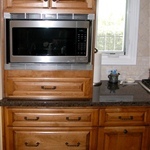 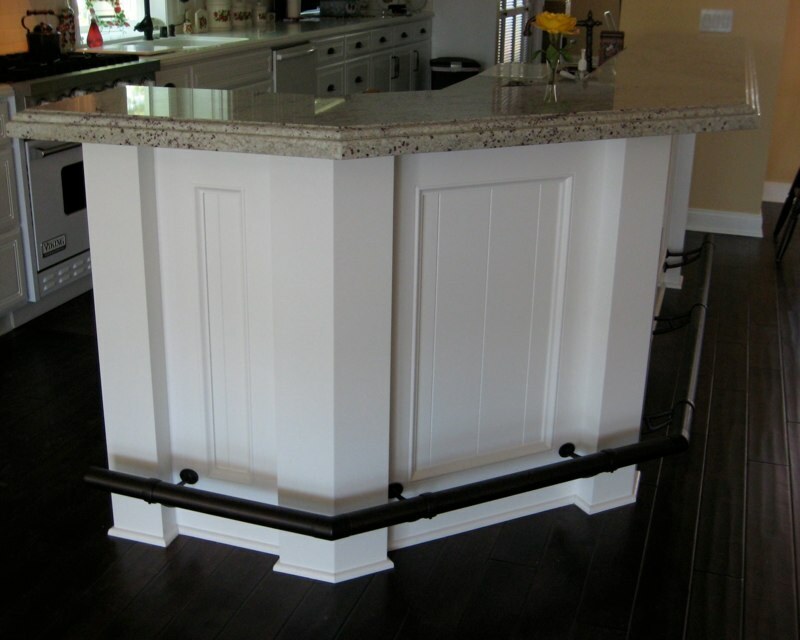 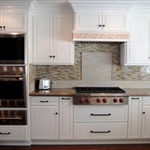 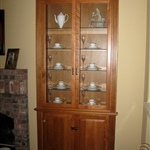 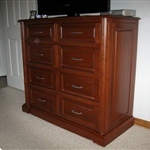 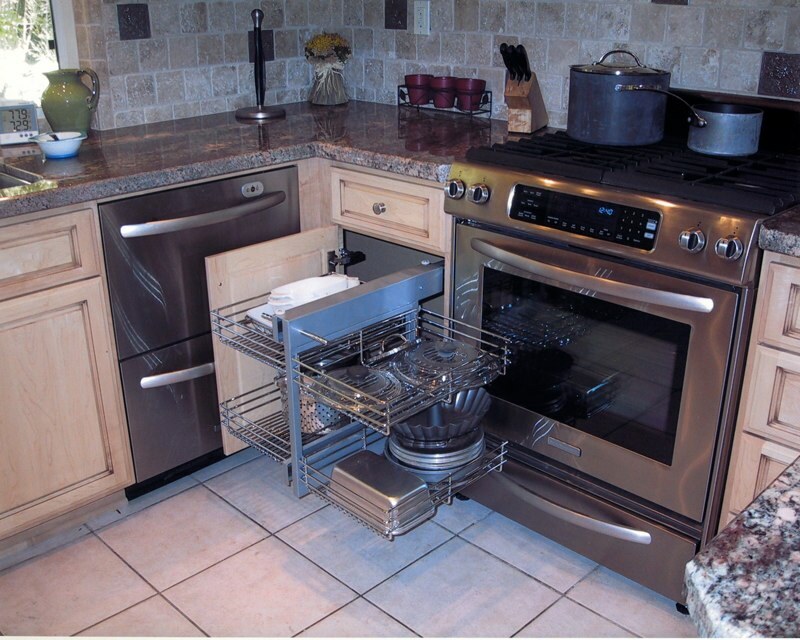 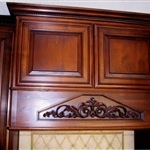 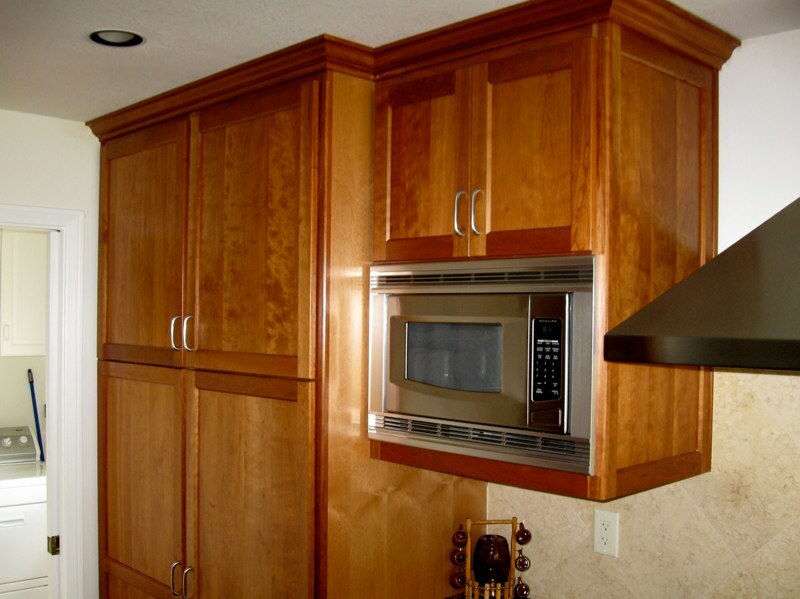 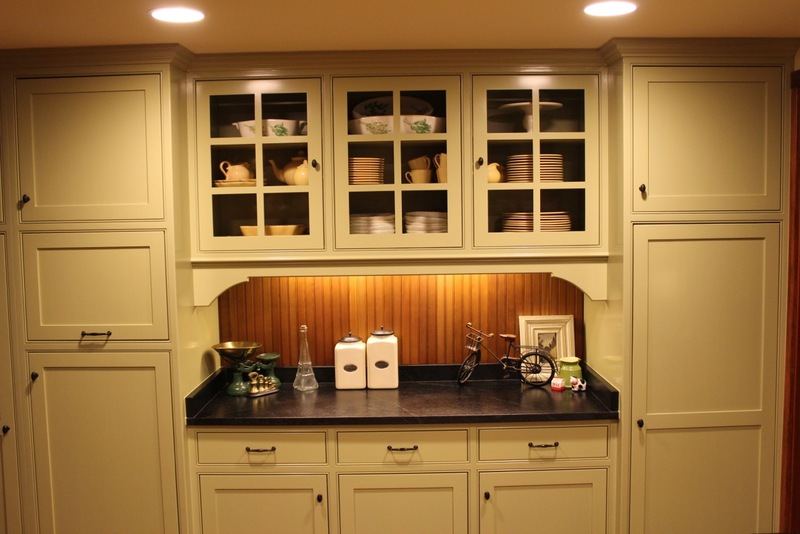 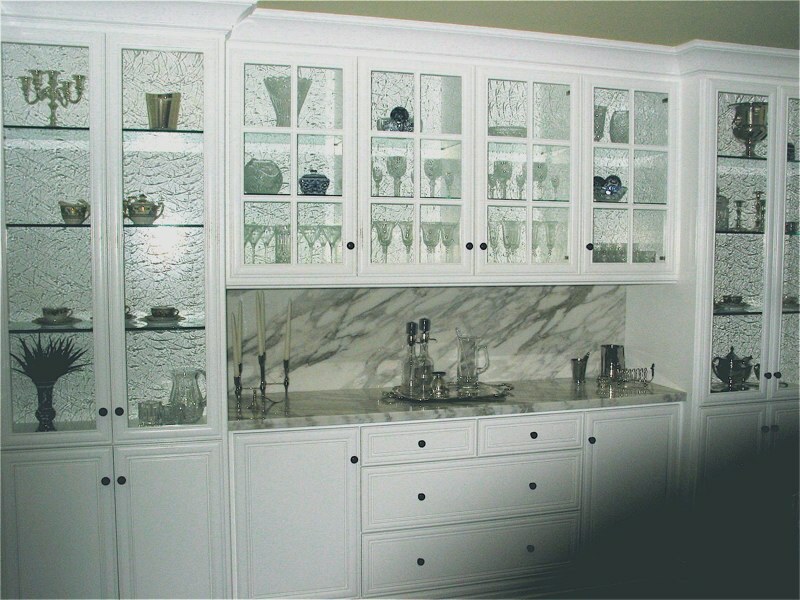 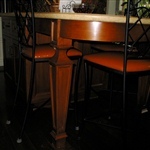 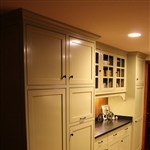 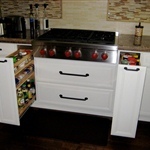 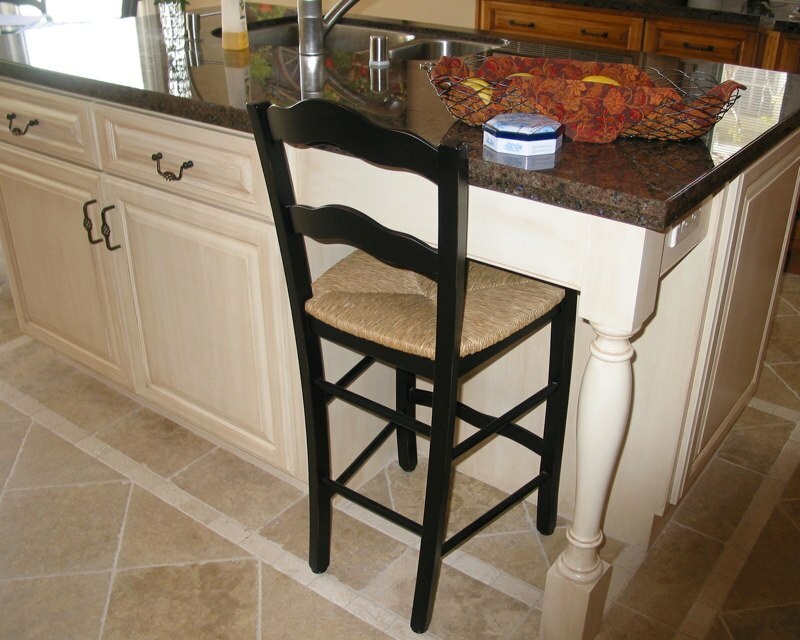 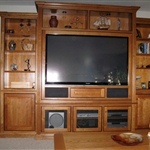 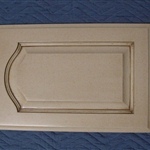 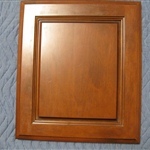 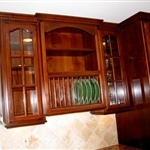 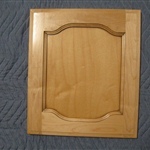 Add quality and beauty to your home with cabinets made to your specifications. 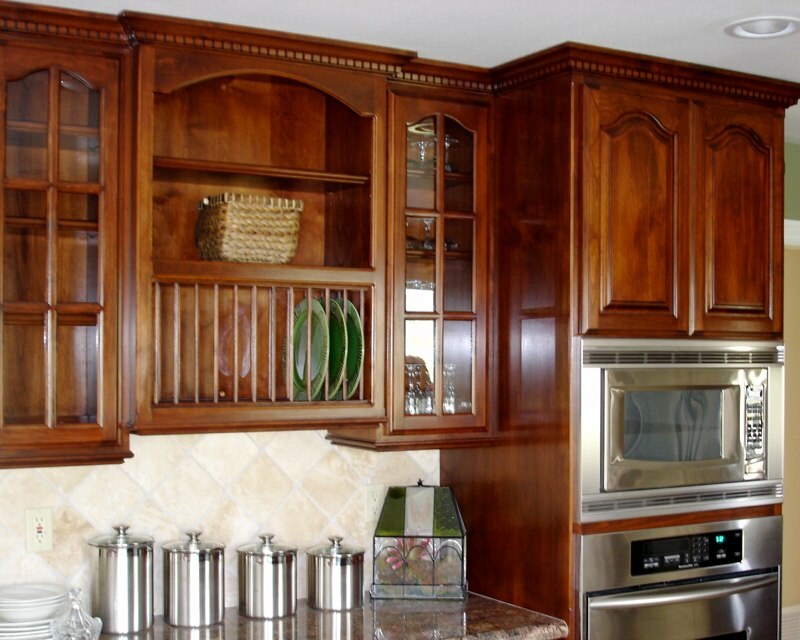 Whatever your style, our designers are skilled at creating the look of your dreams with the function for day to day living. 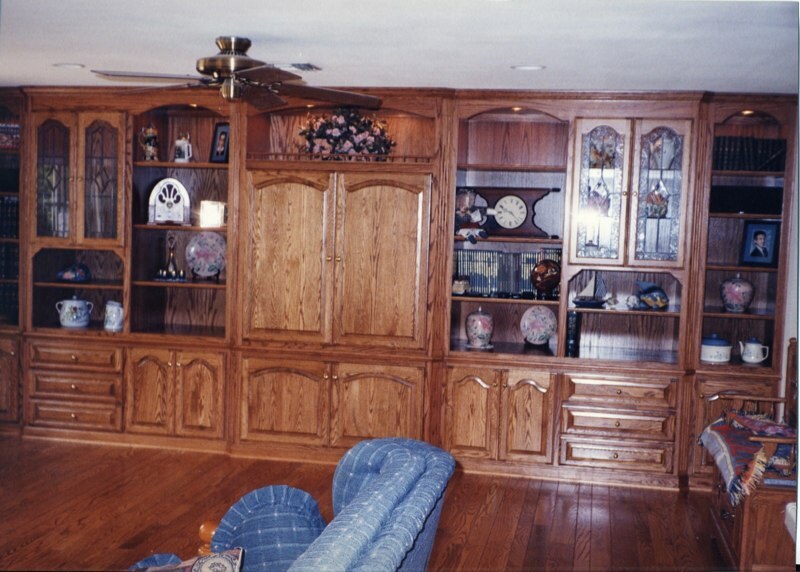 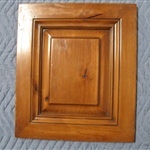 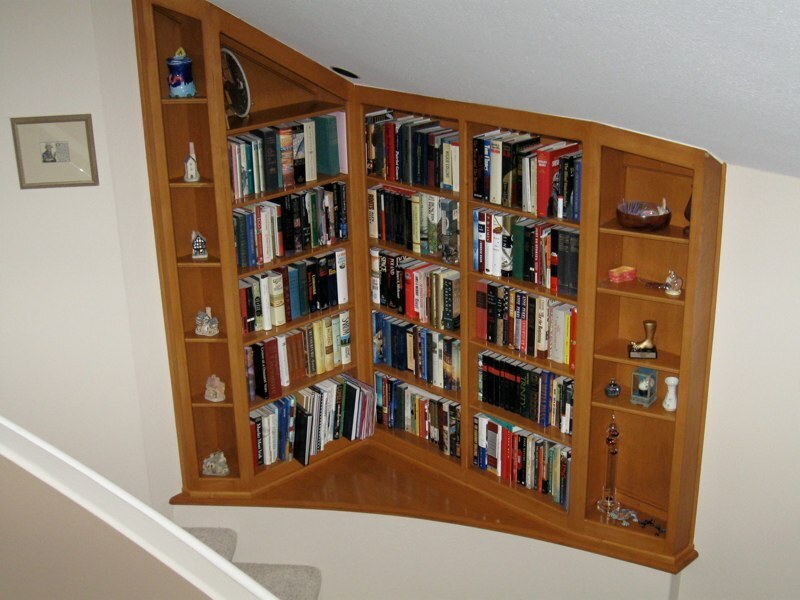 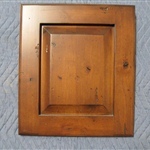 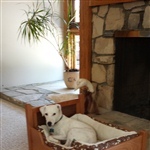 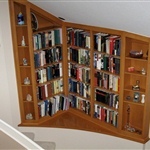 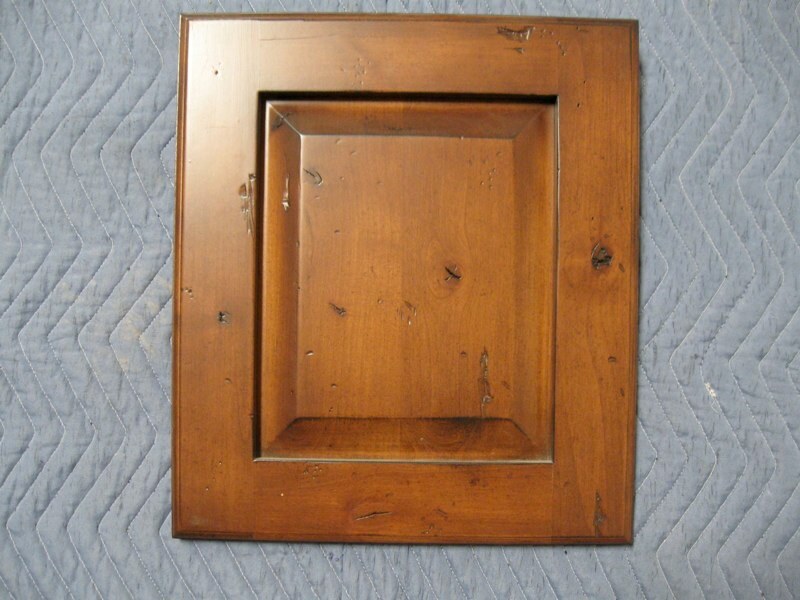 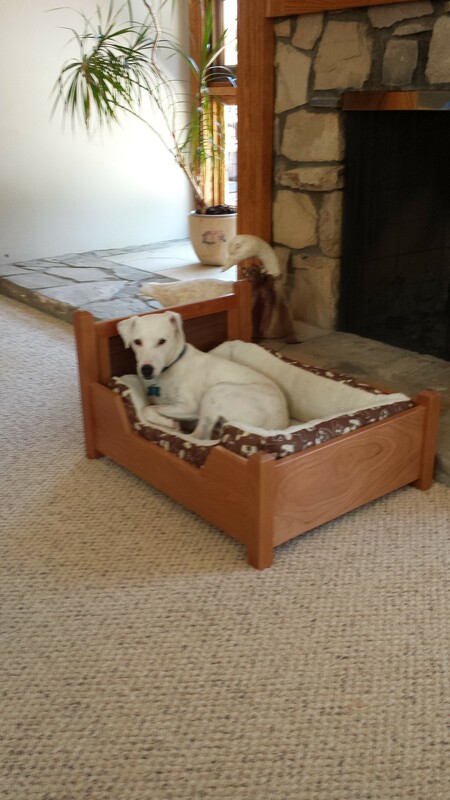 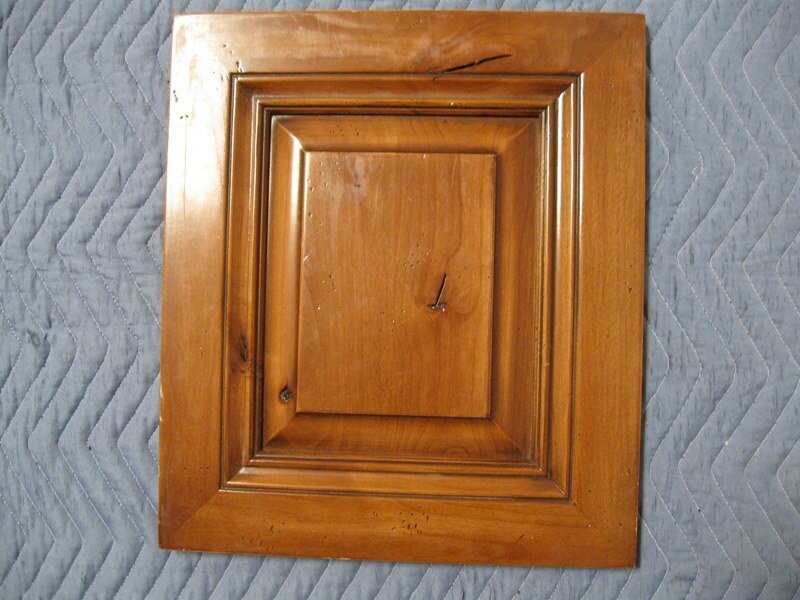 Choose from a variety of woods to complement any room in your home. 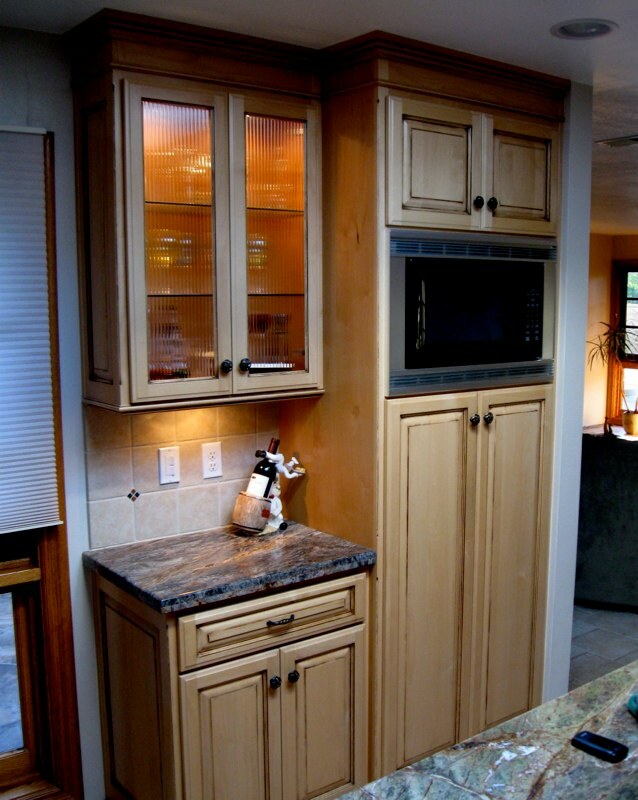 Scroll down to view our kitchens, entertainment centers, built-ins and finishes.